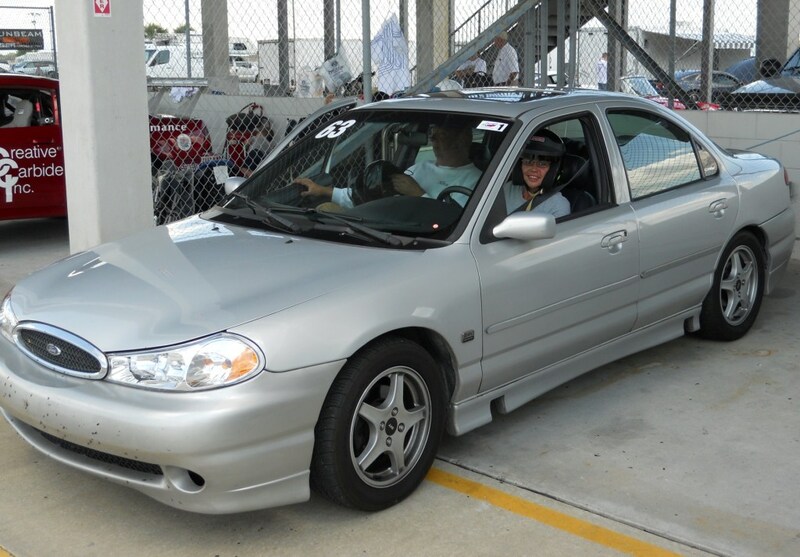 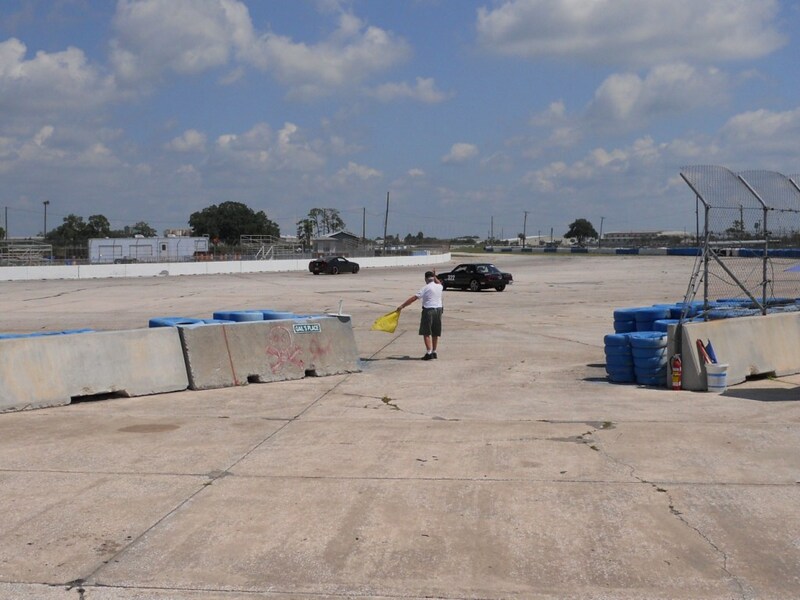 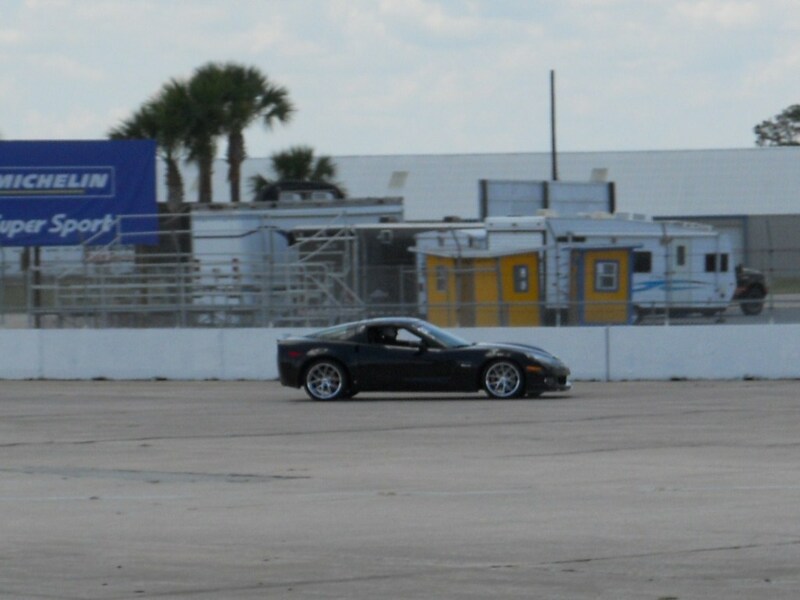 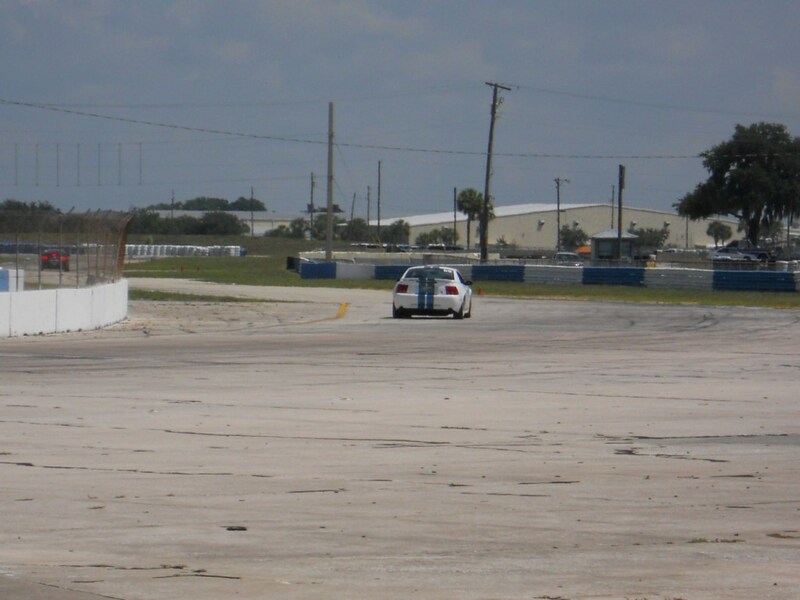 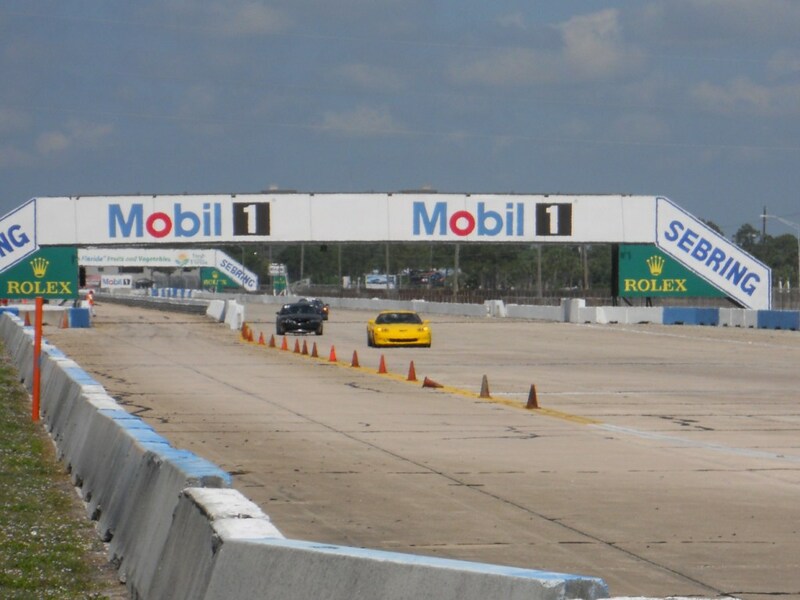 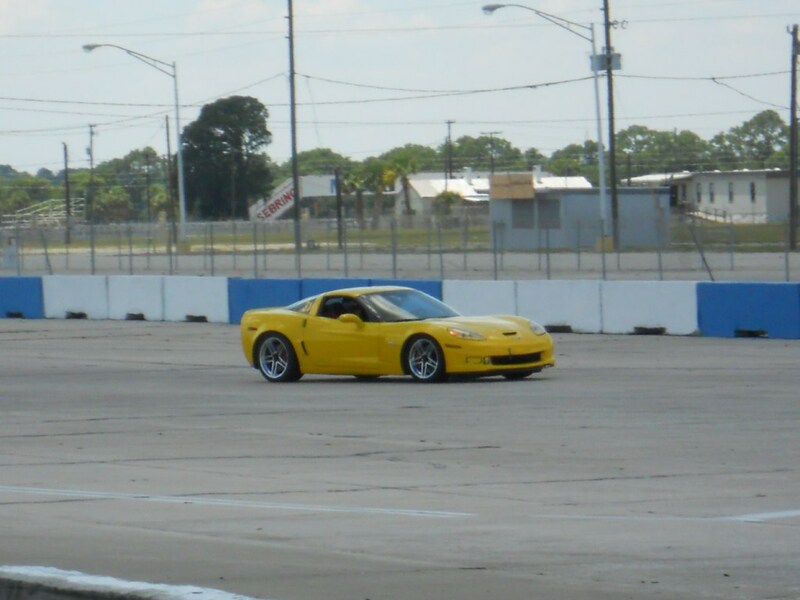 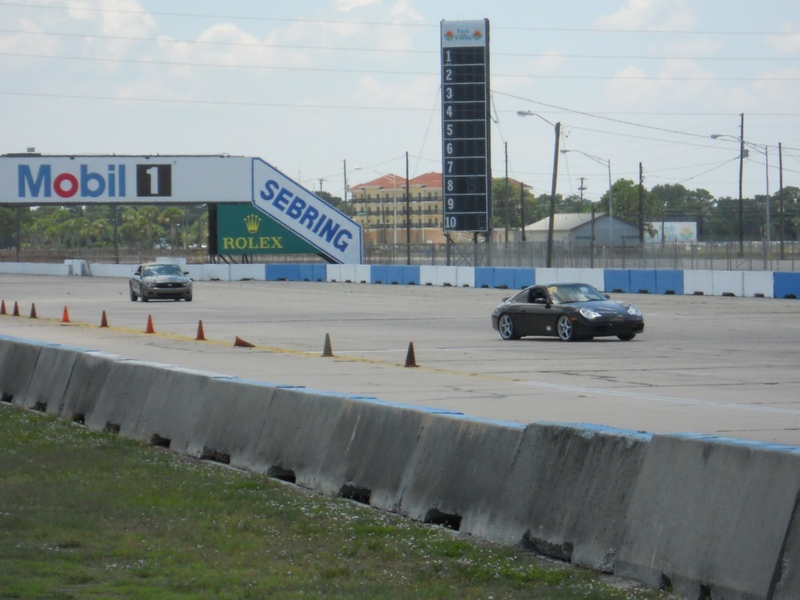 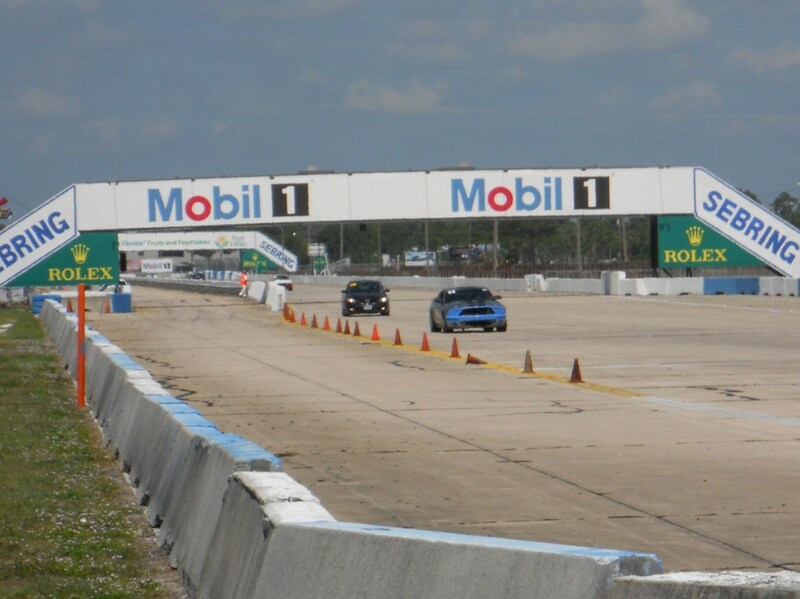 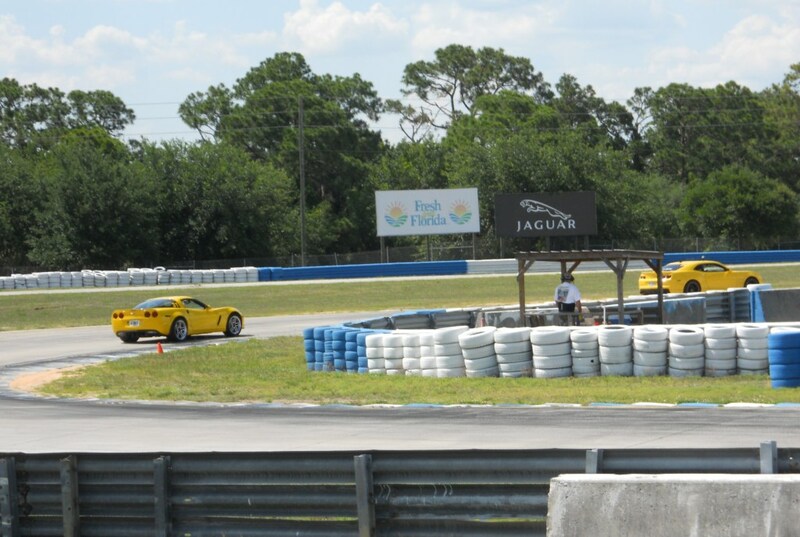 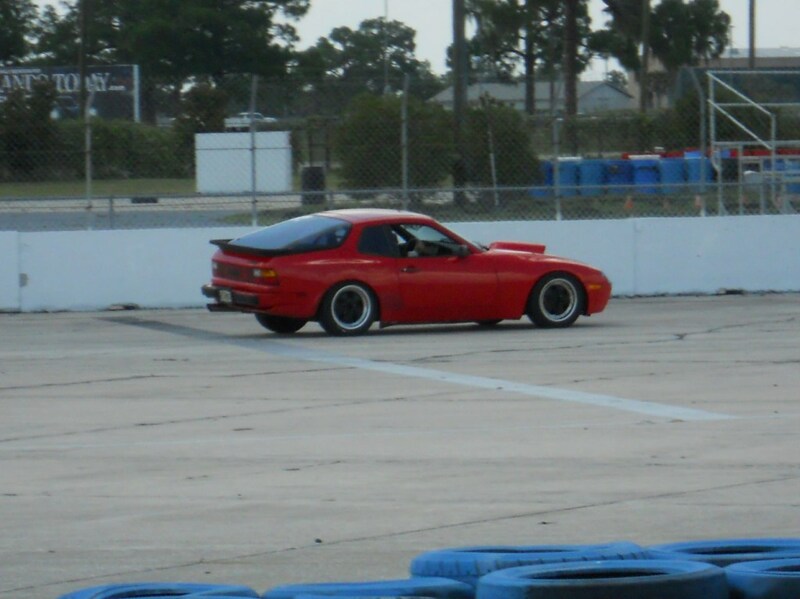 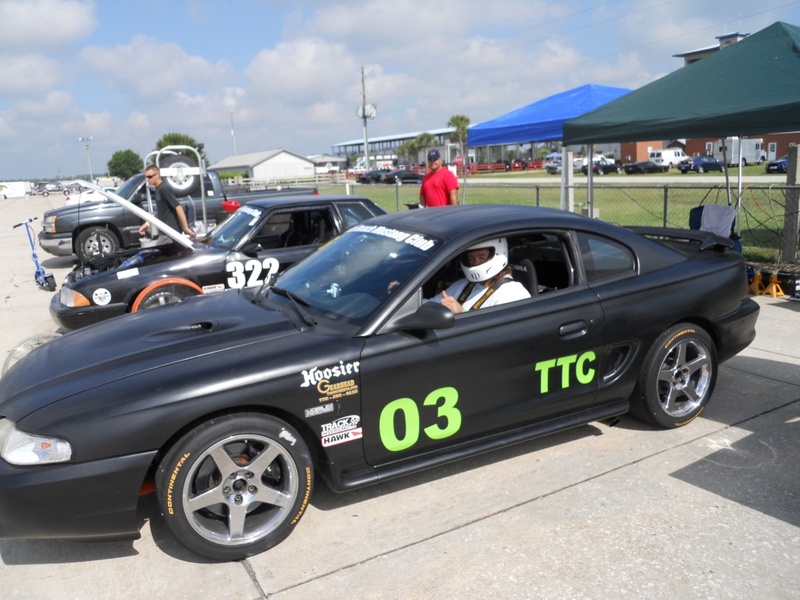 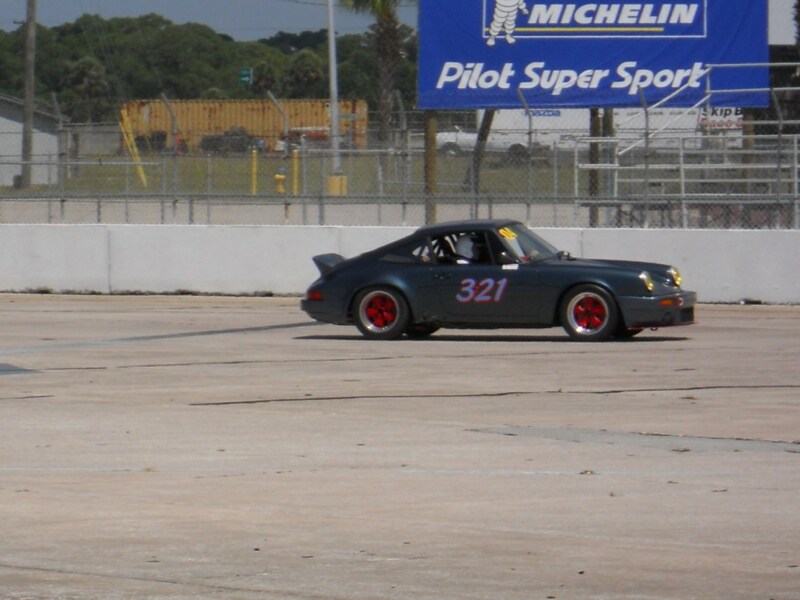 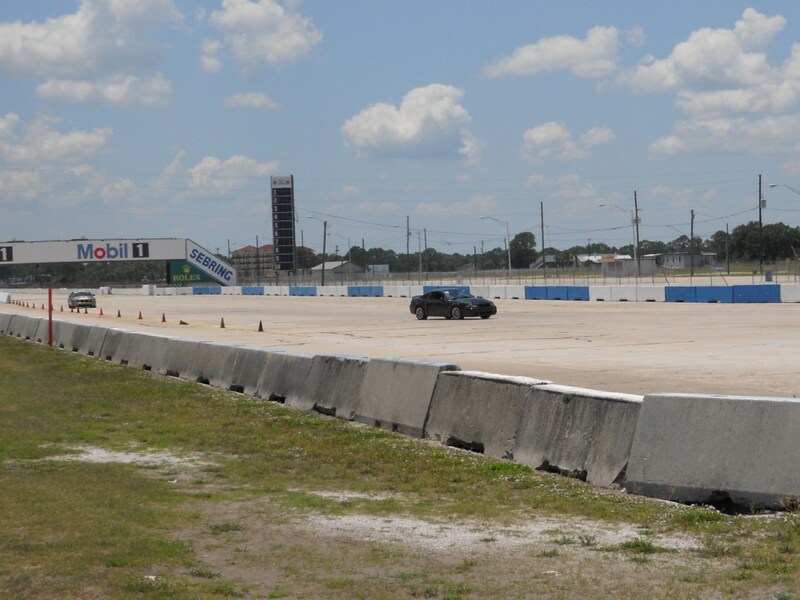 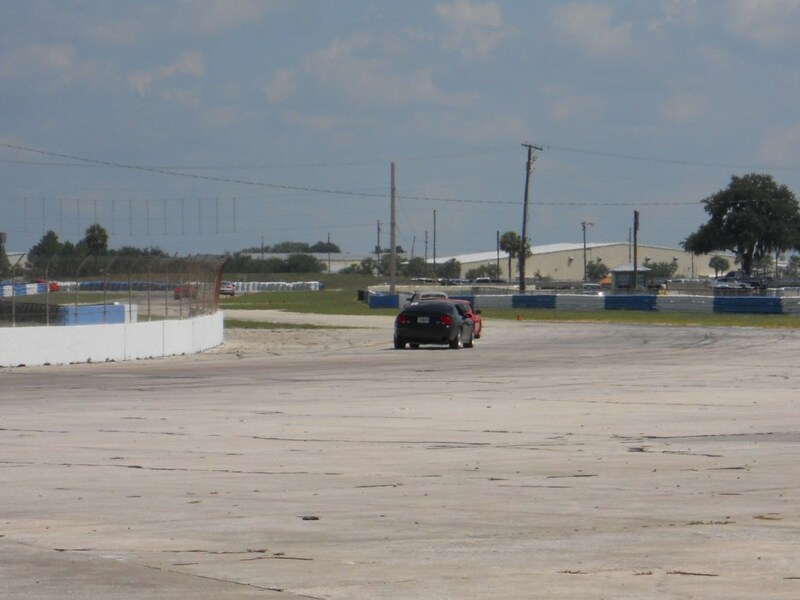 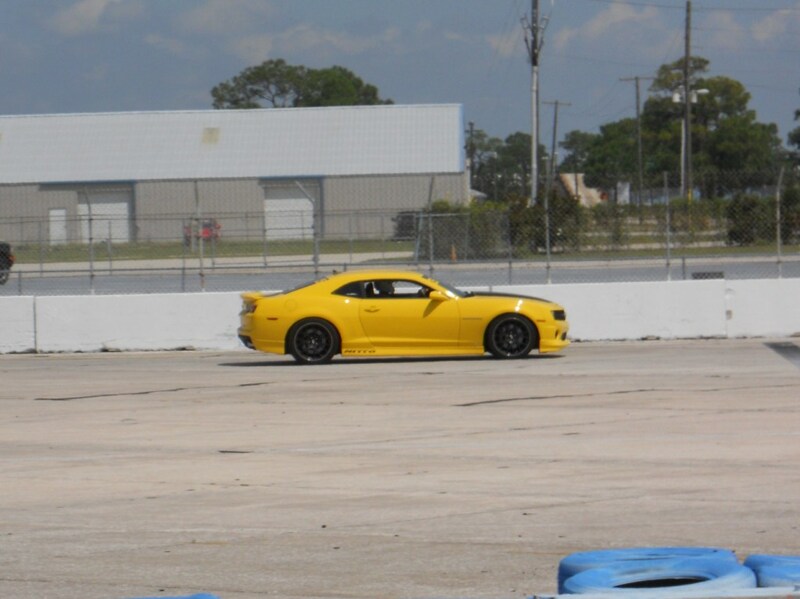 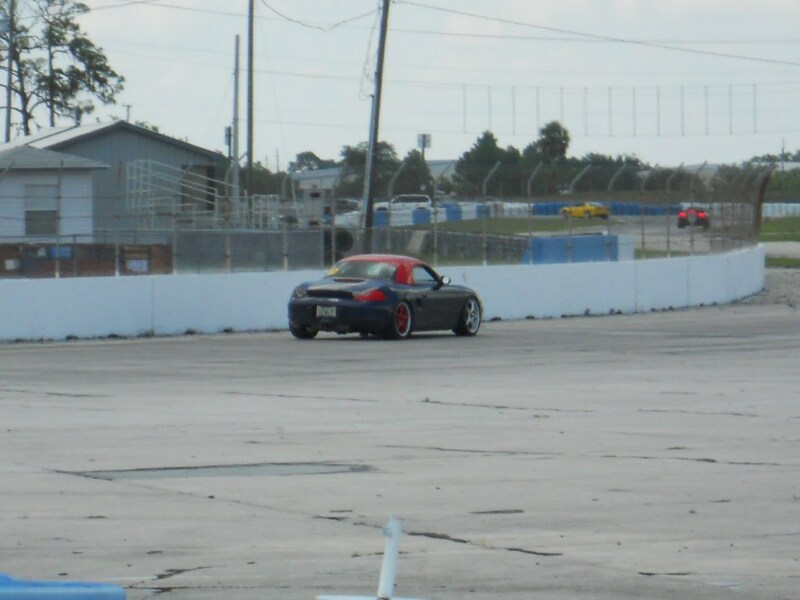 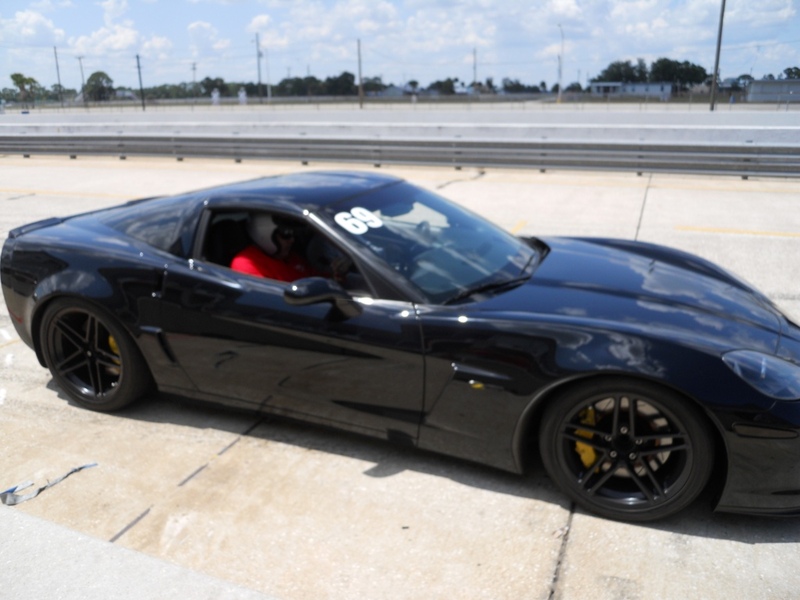 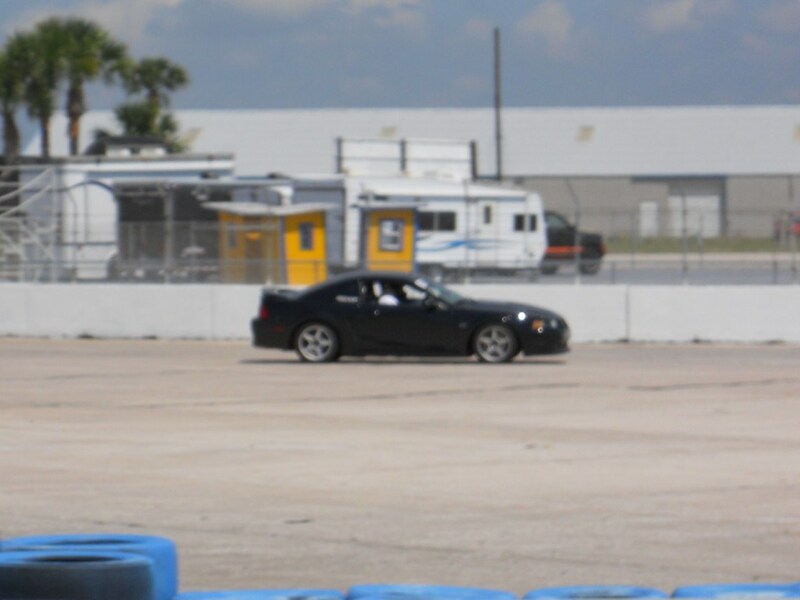 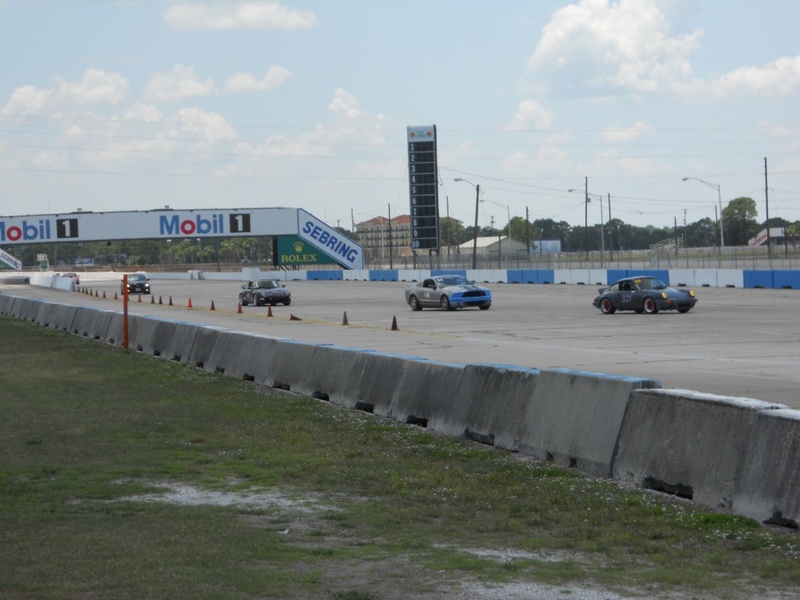 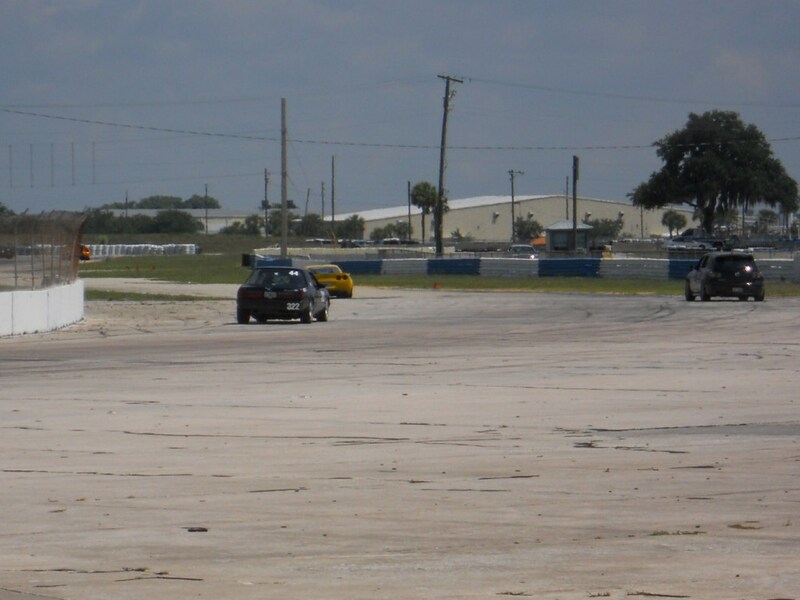 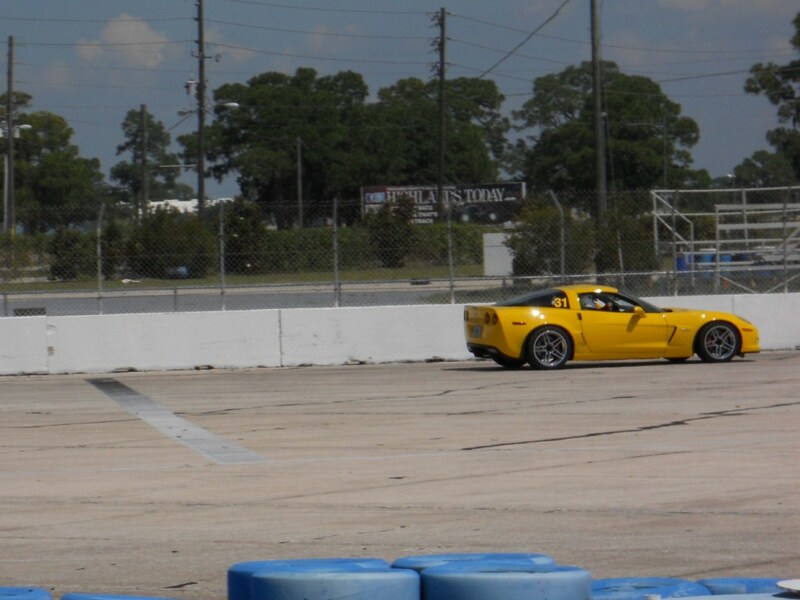 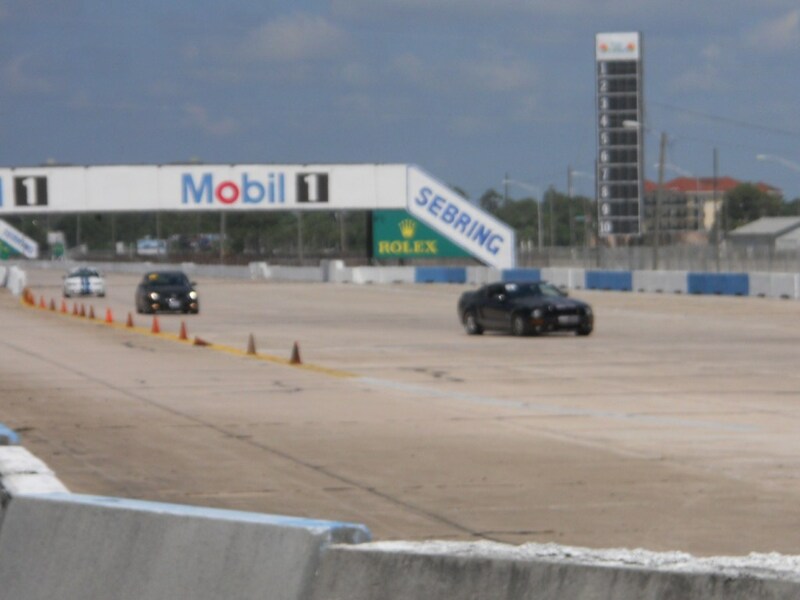 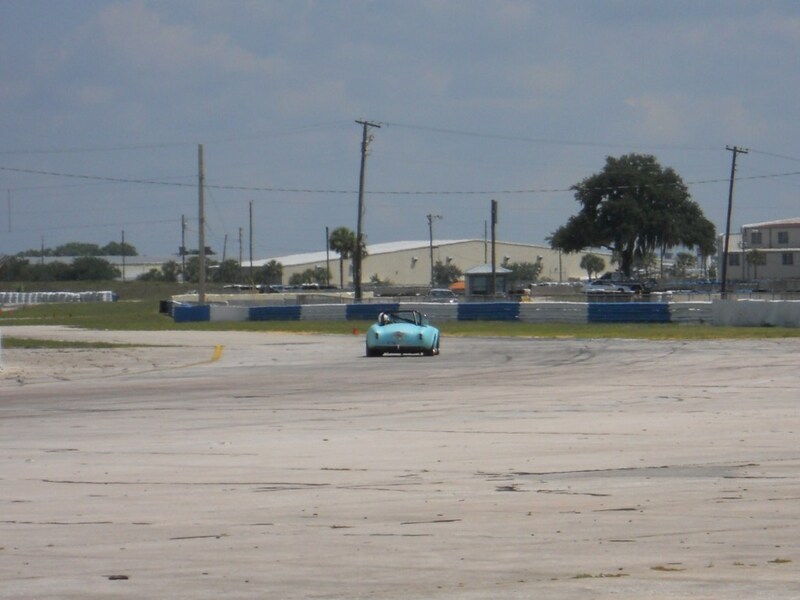 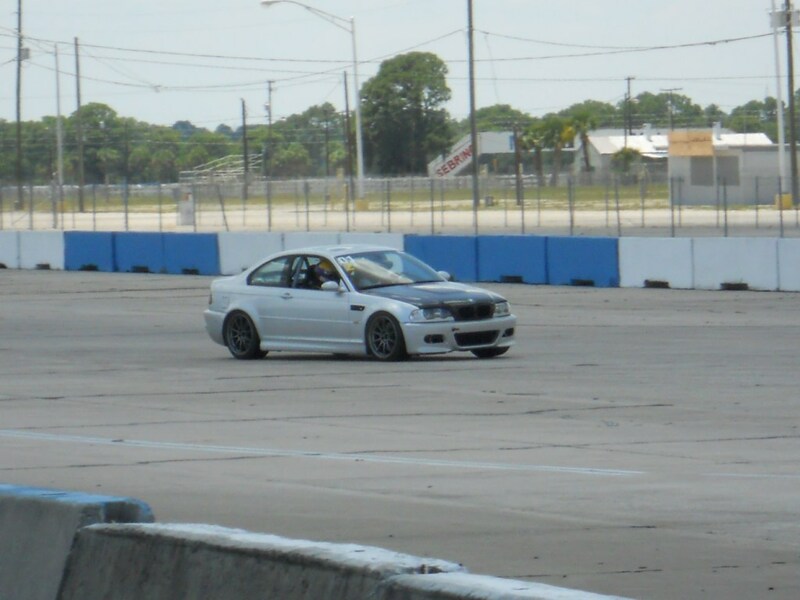 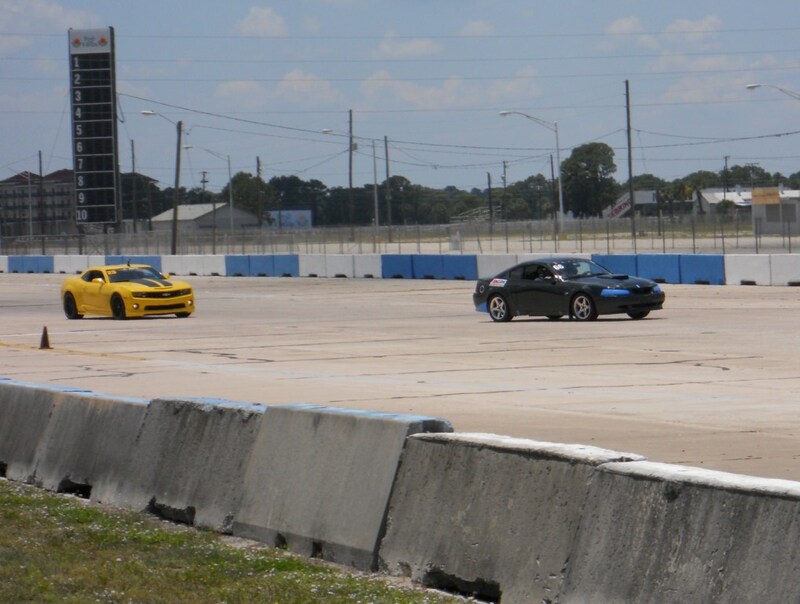 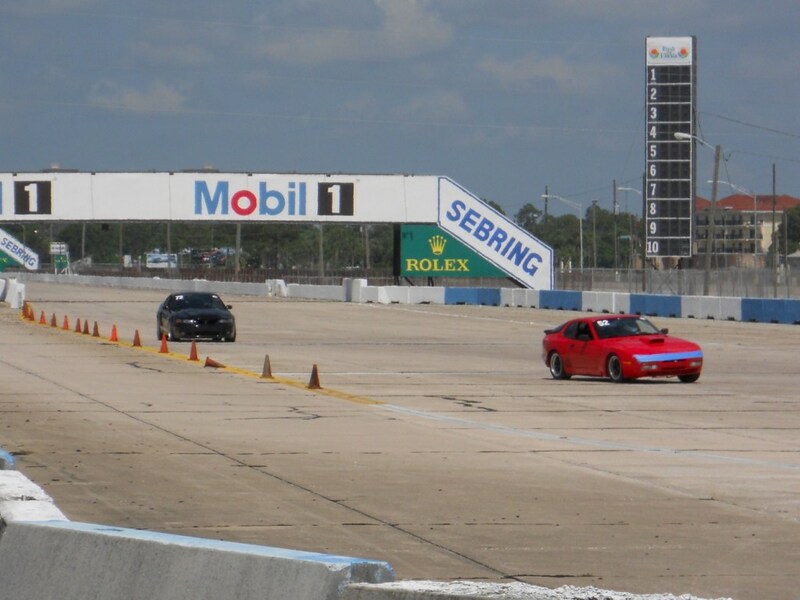 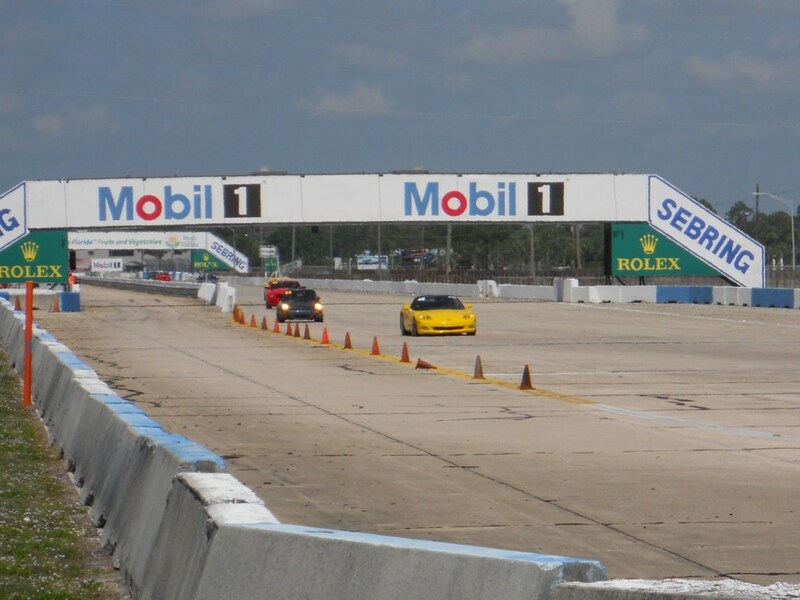 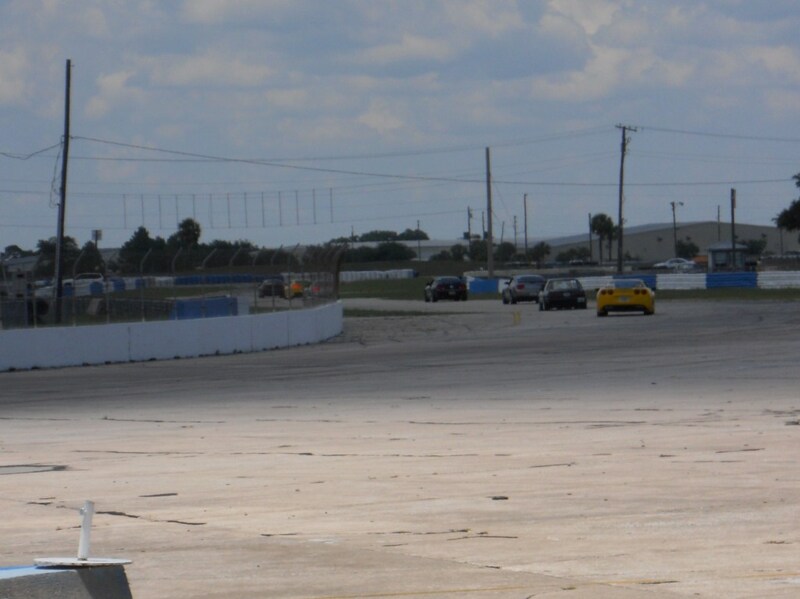 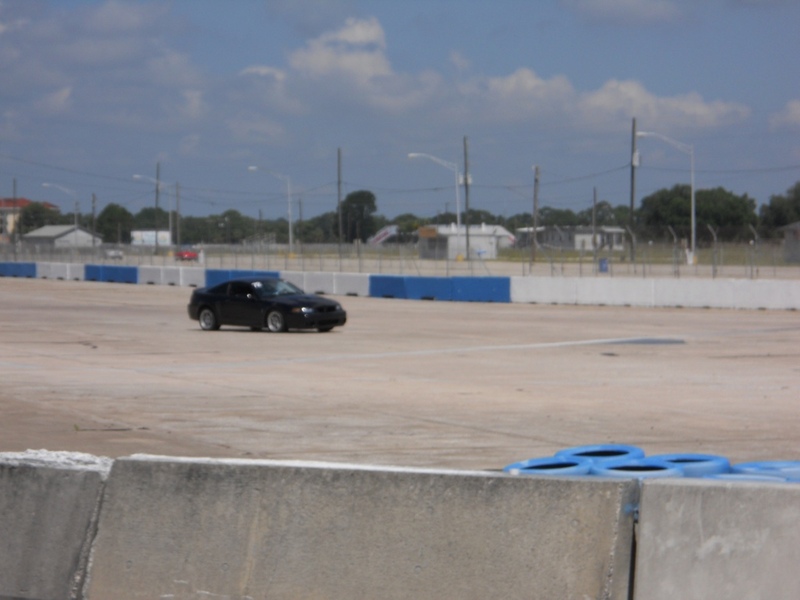 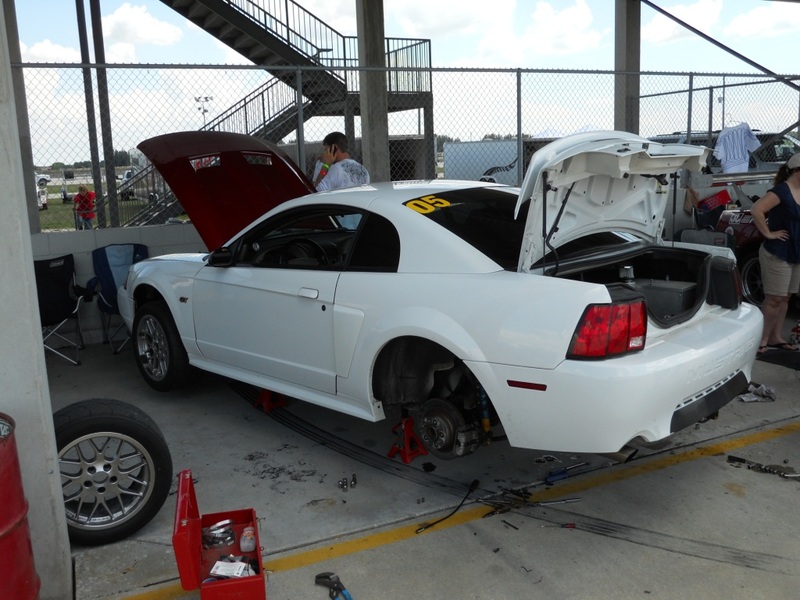 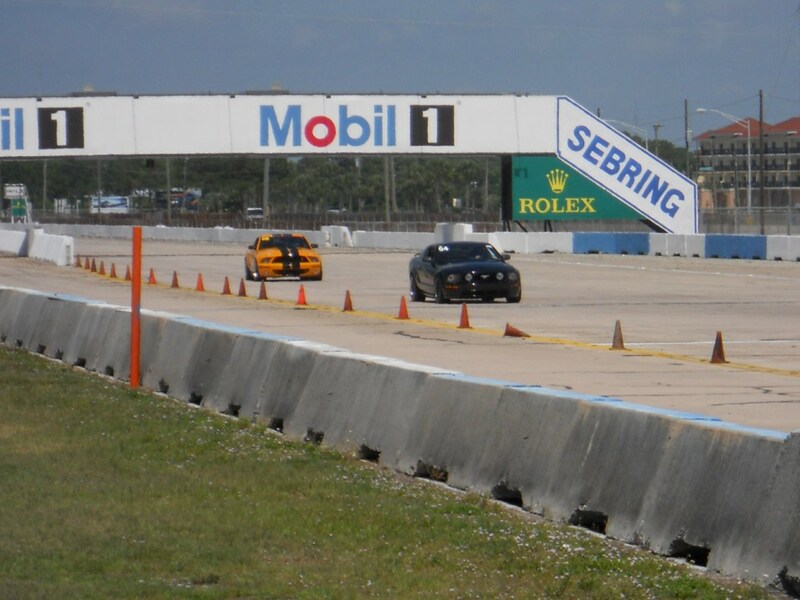 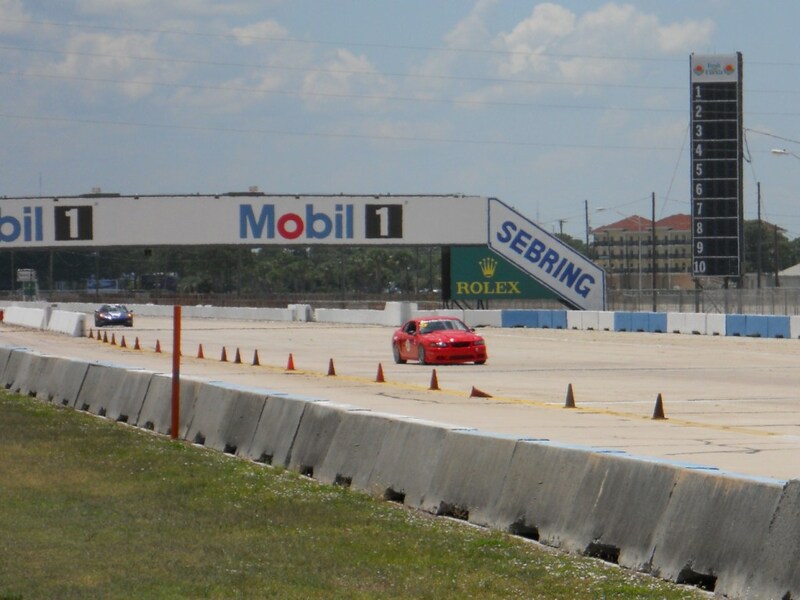 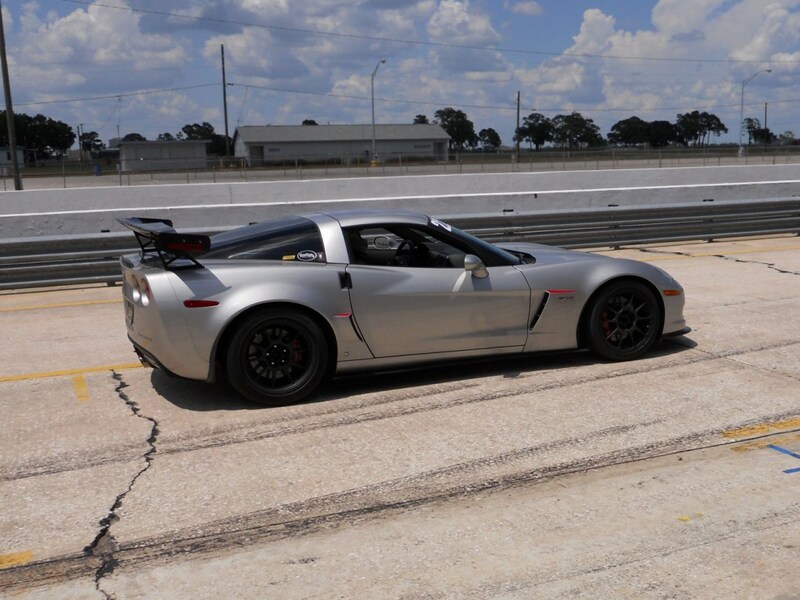 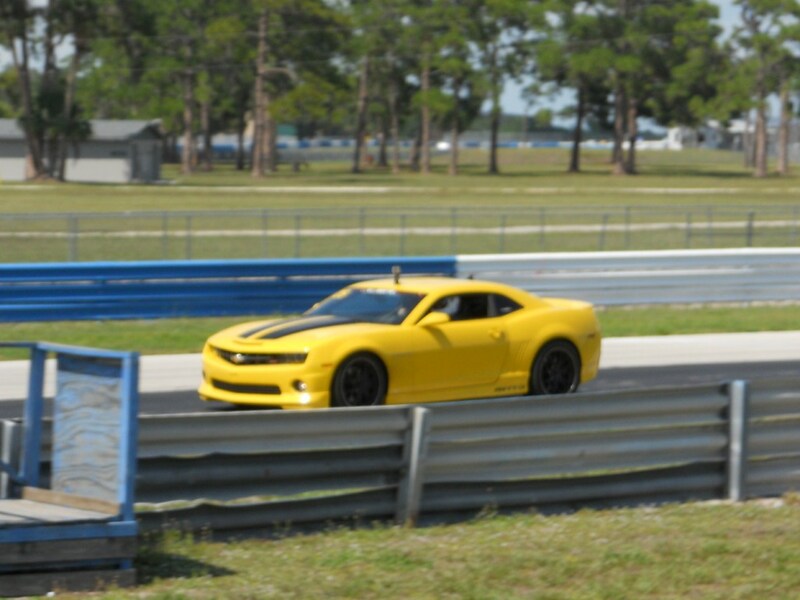 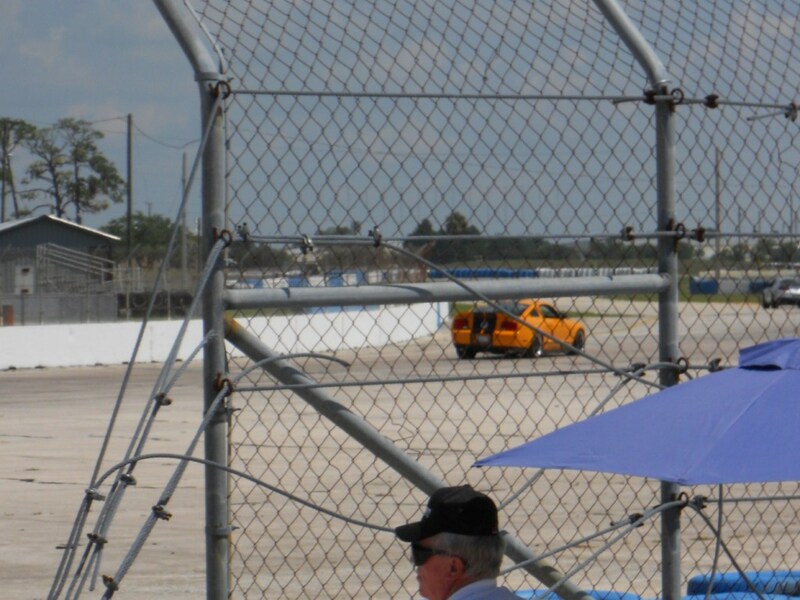 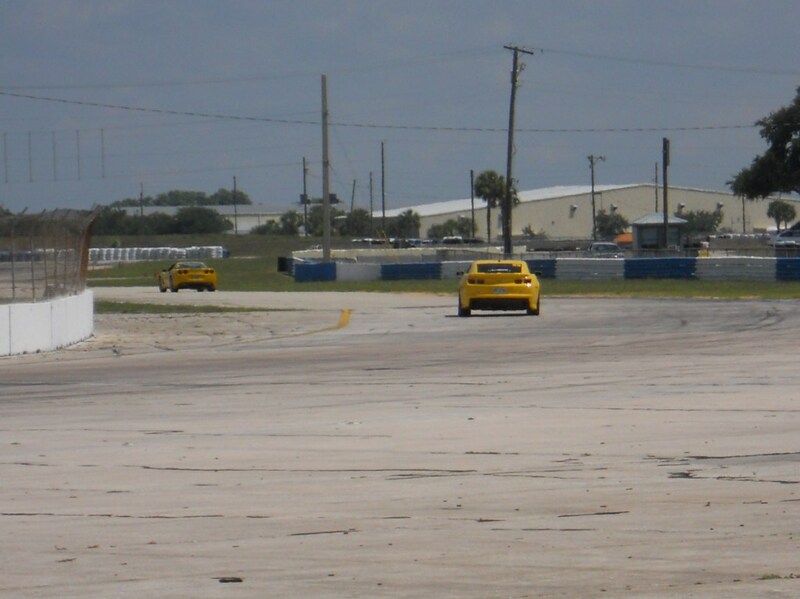 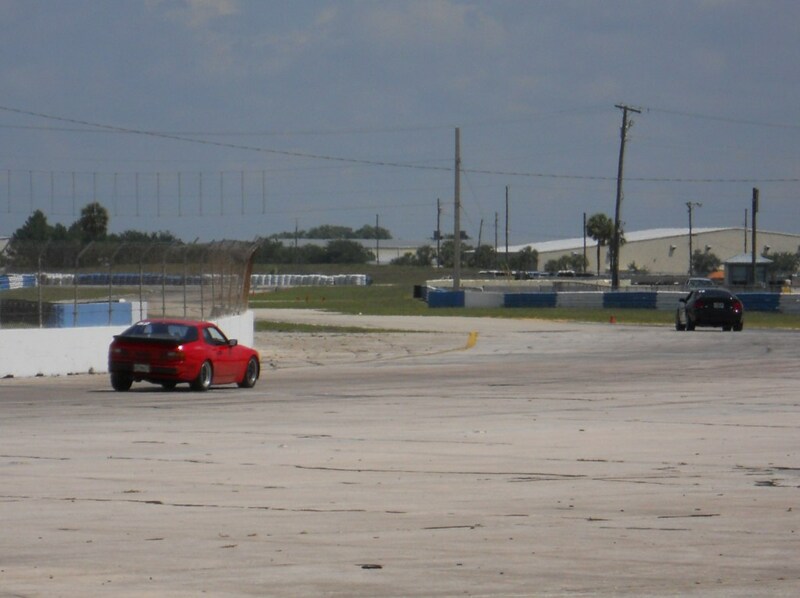 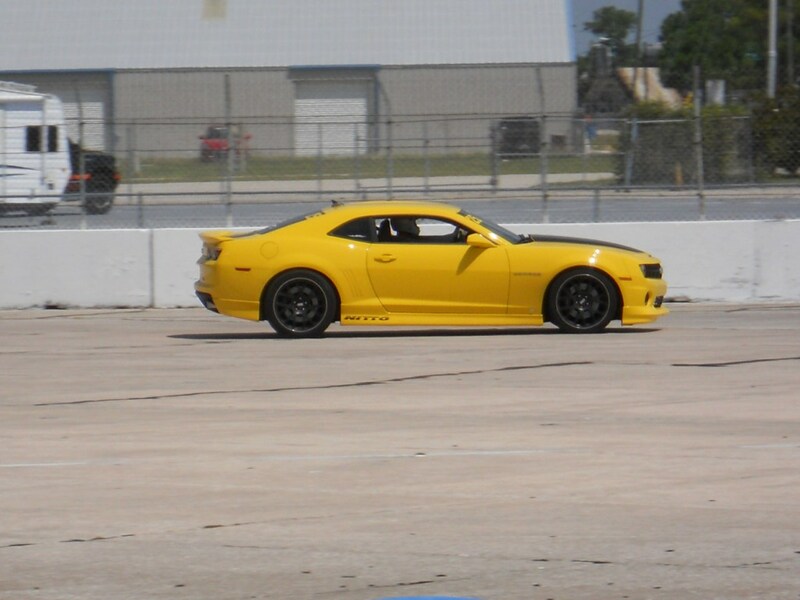 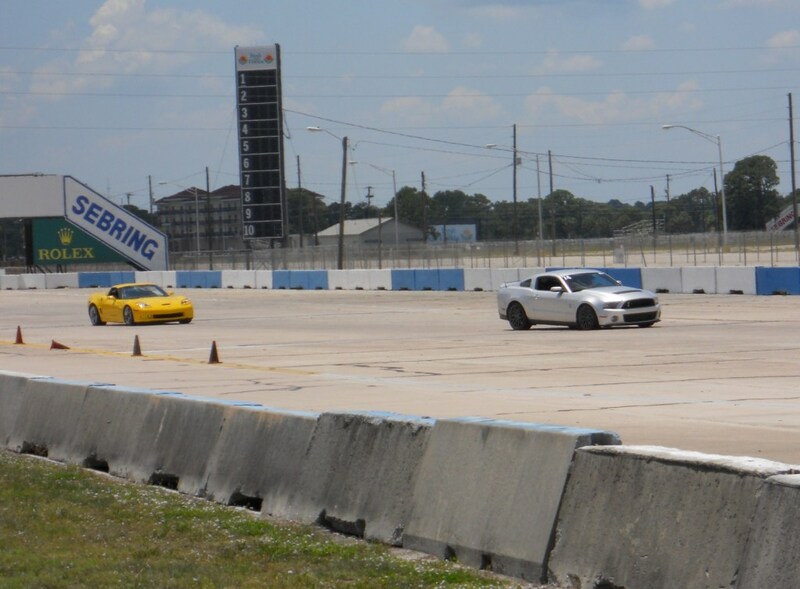 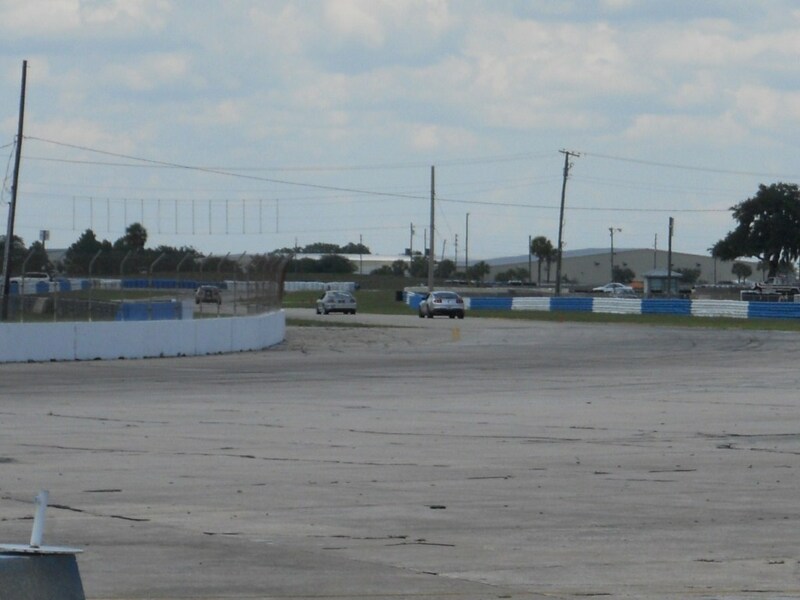 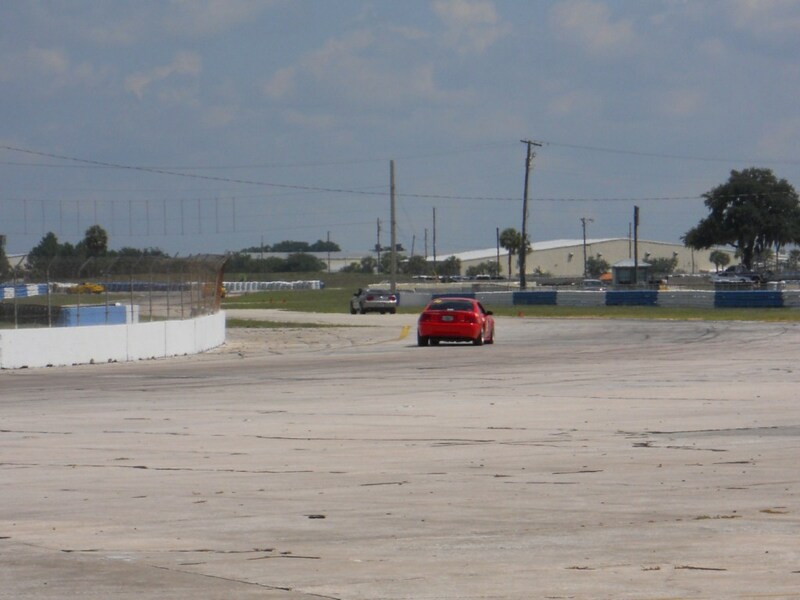 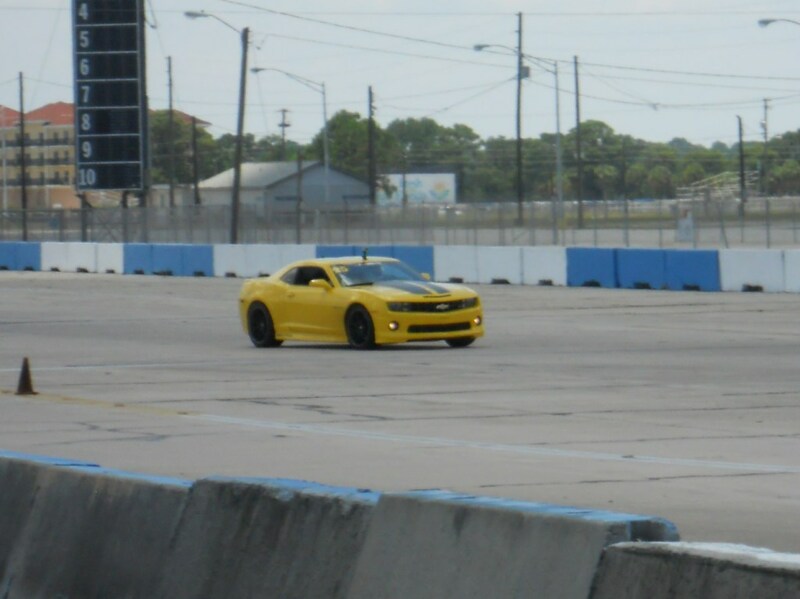 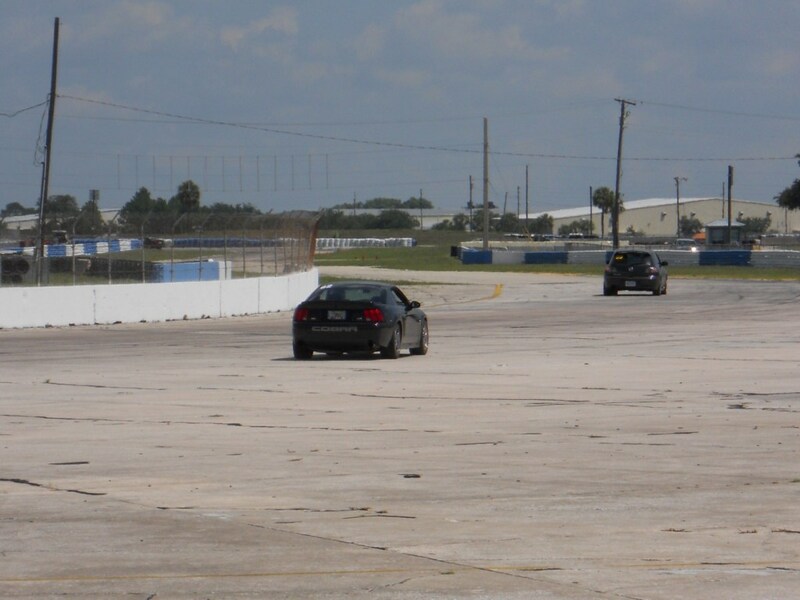 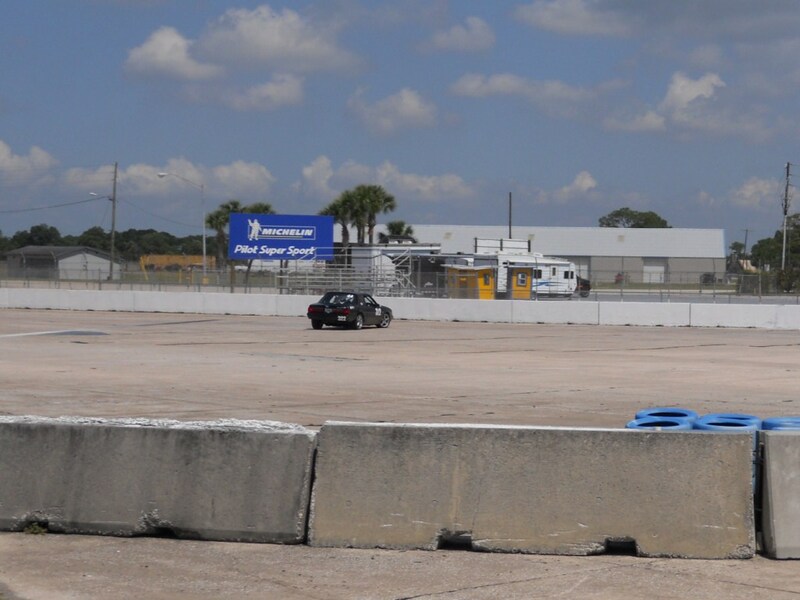 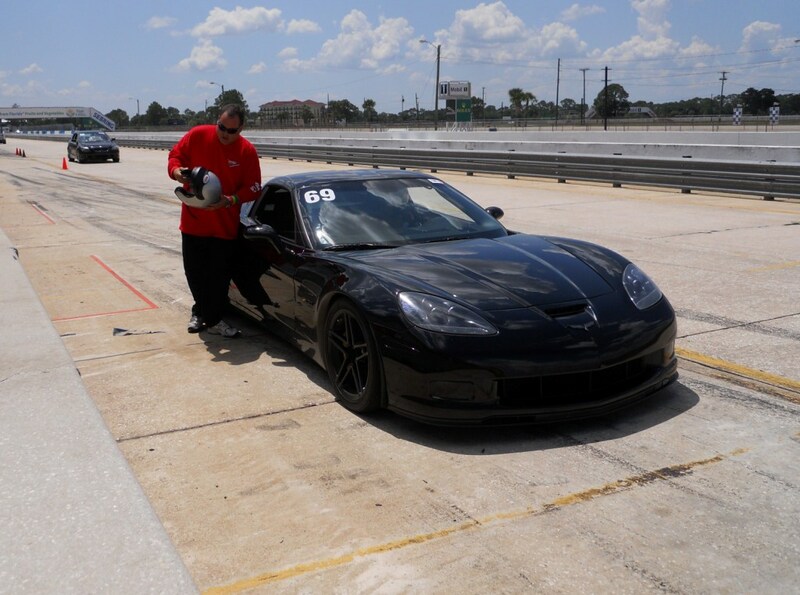 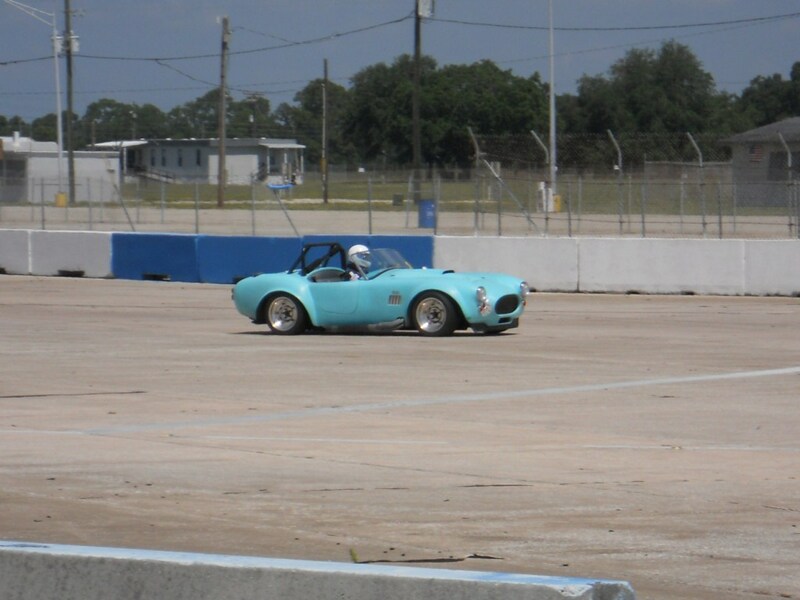 Here is the first page of the pictures that I took at the 2011 Camp Steeda/Track Guys event at Sebring International Raceway on May 28th, 2011. 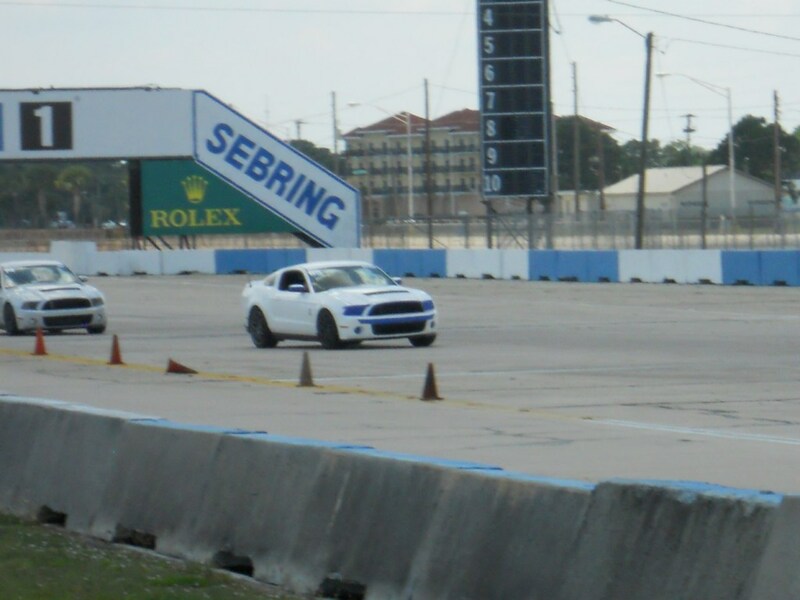 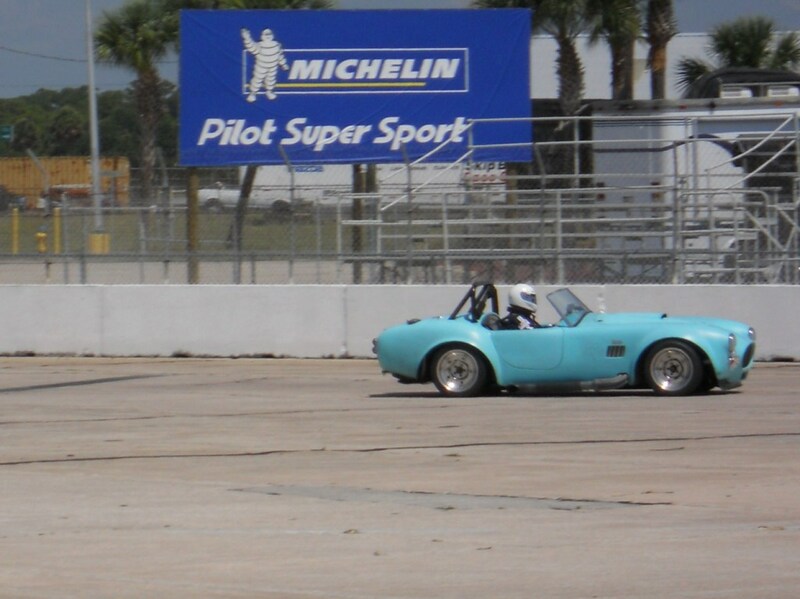 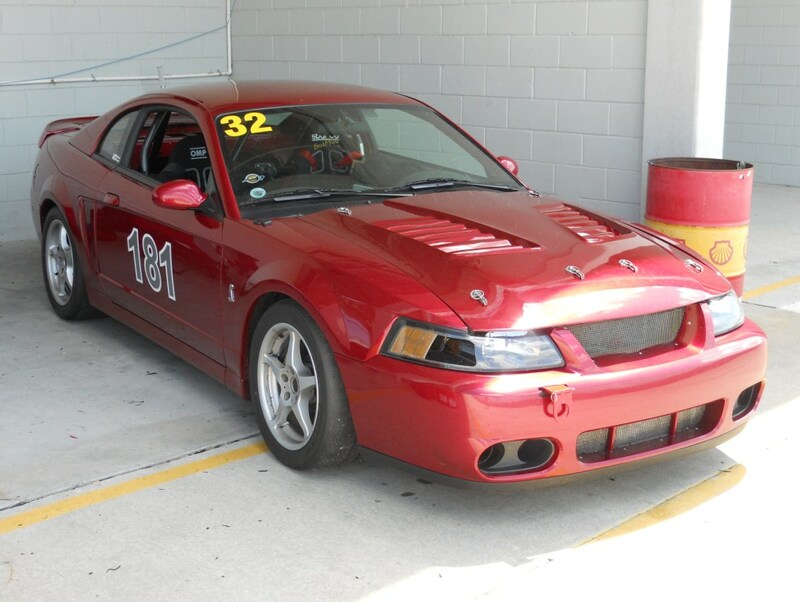 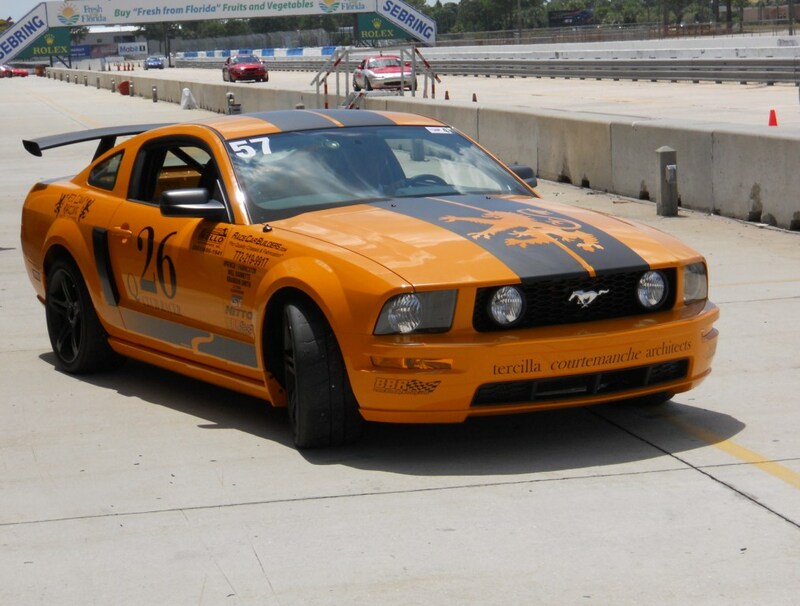 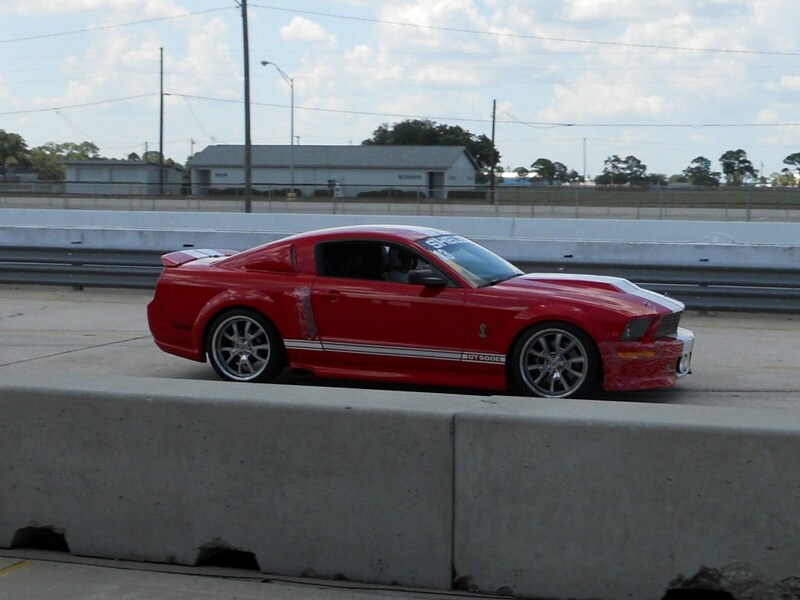 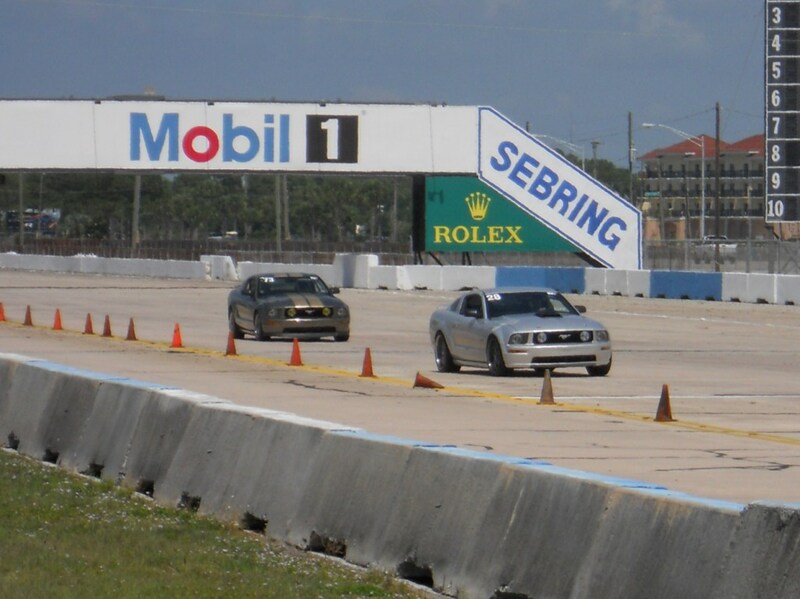 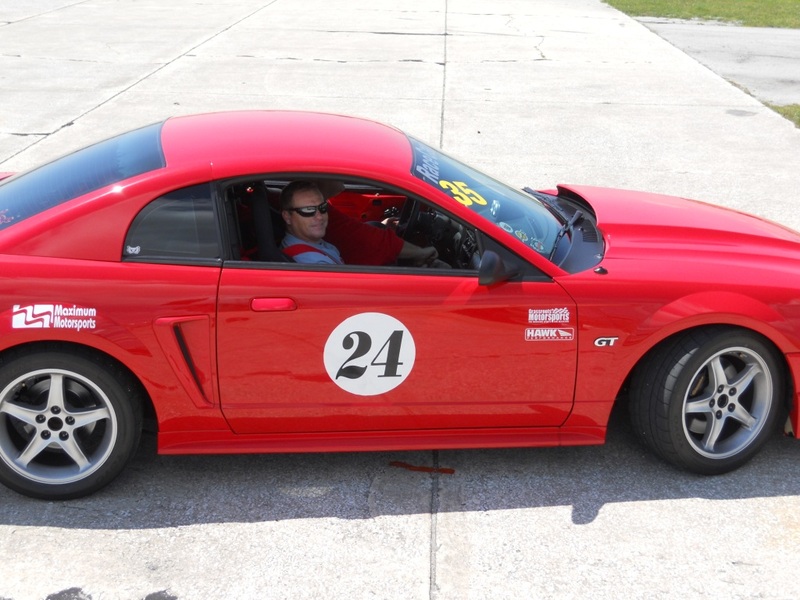 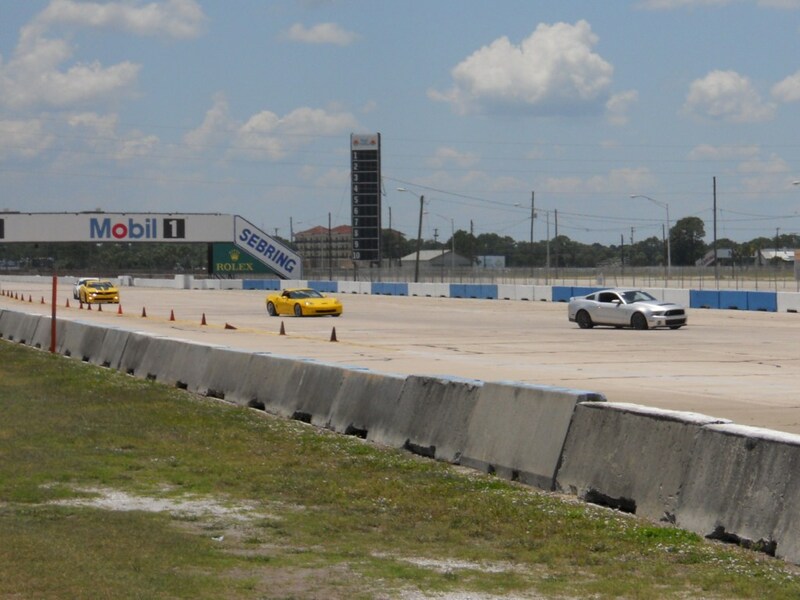 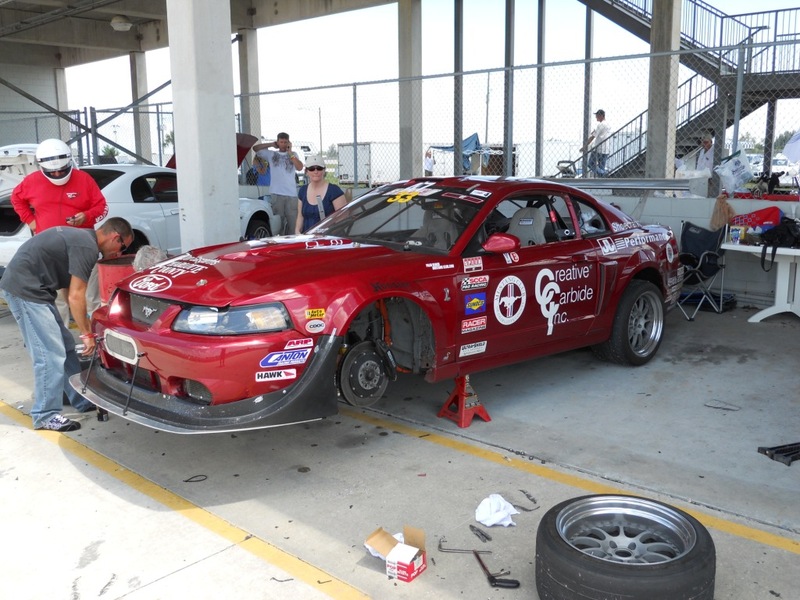 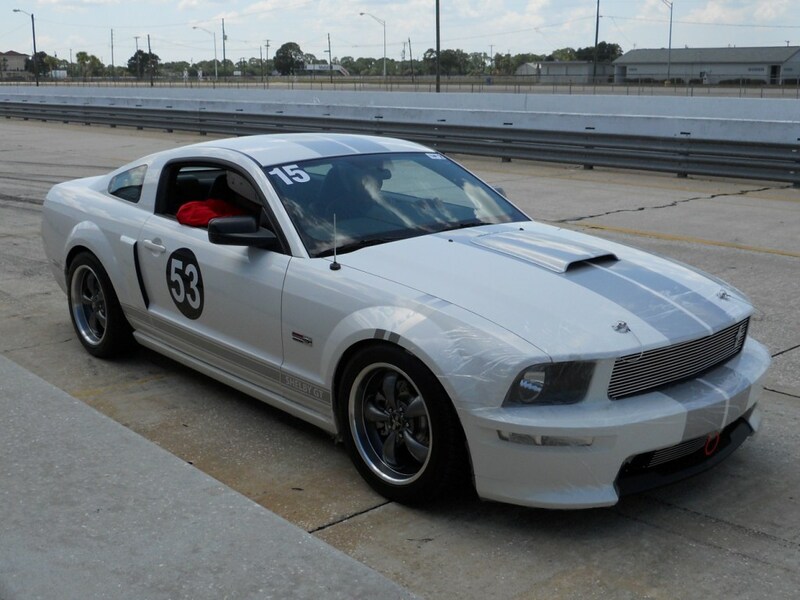 A large number of Palm Beach Mustang Club members were in attendance as drivers, instructors and spectators. 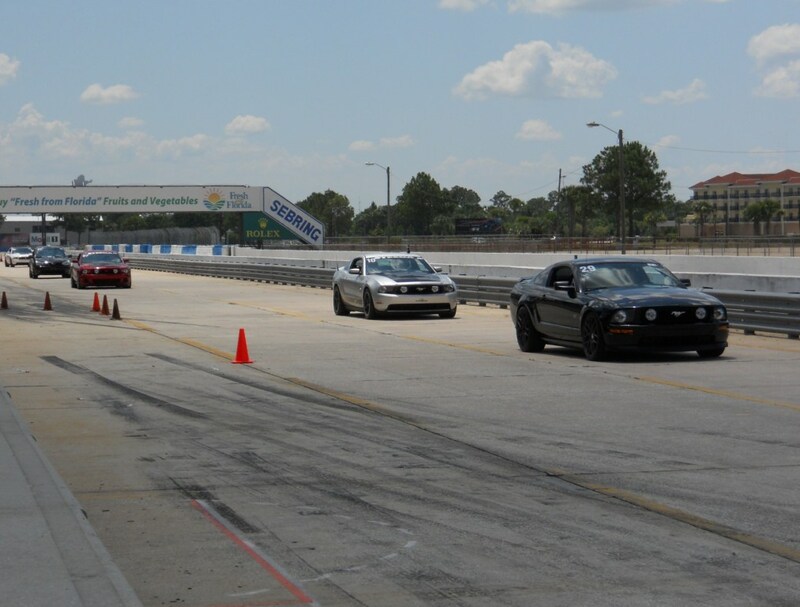 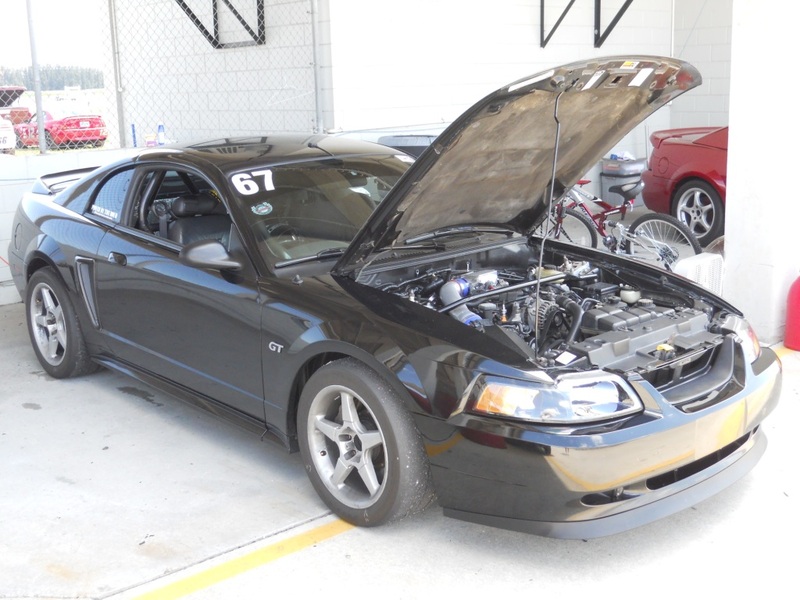 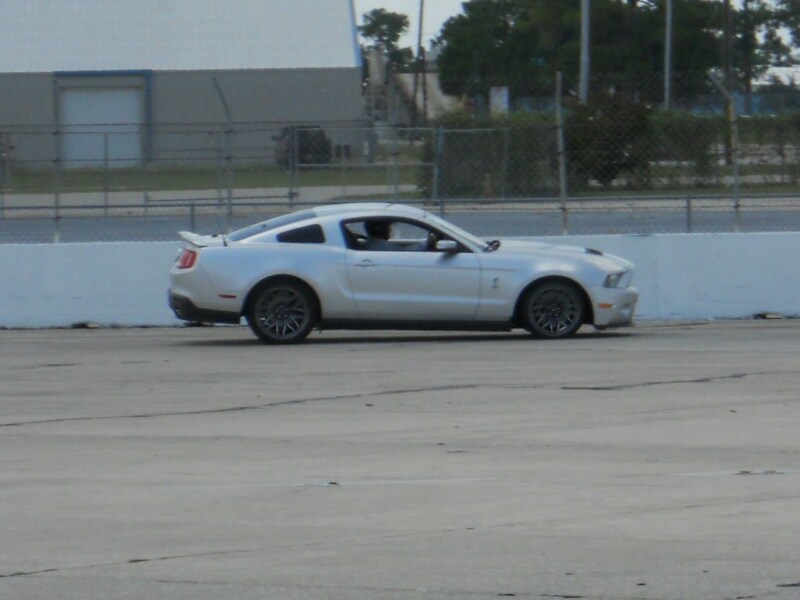 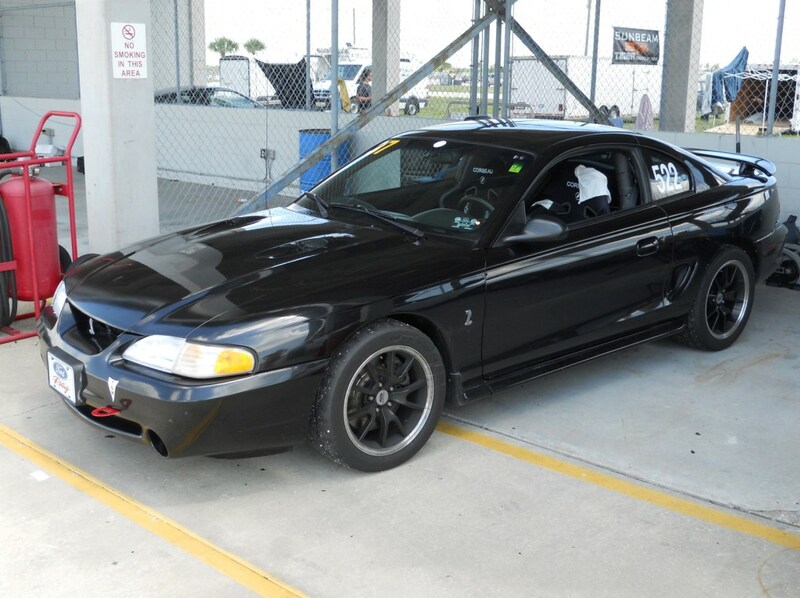 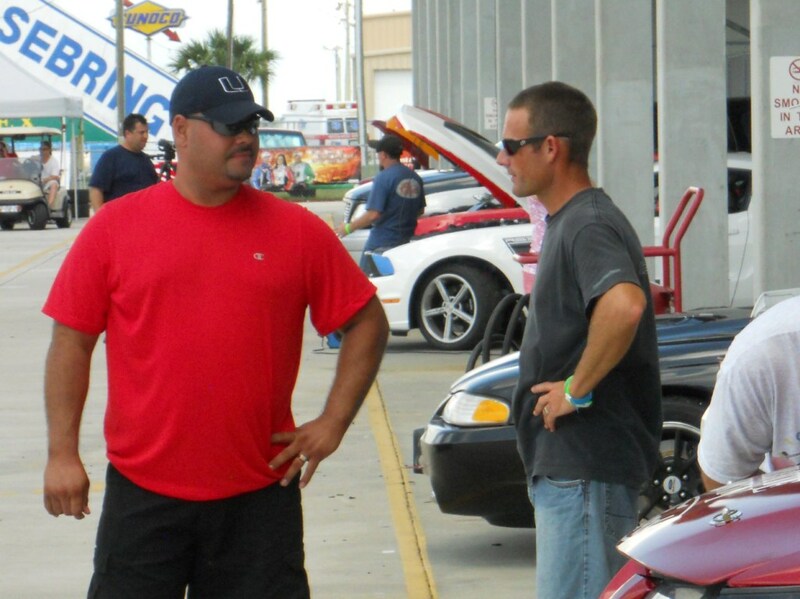 Also, some new drivers from the Stangs of South Florida and Muscle Mustangs & Fast Fords were there. 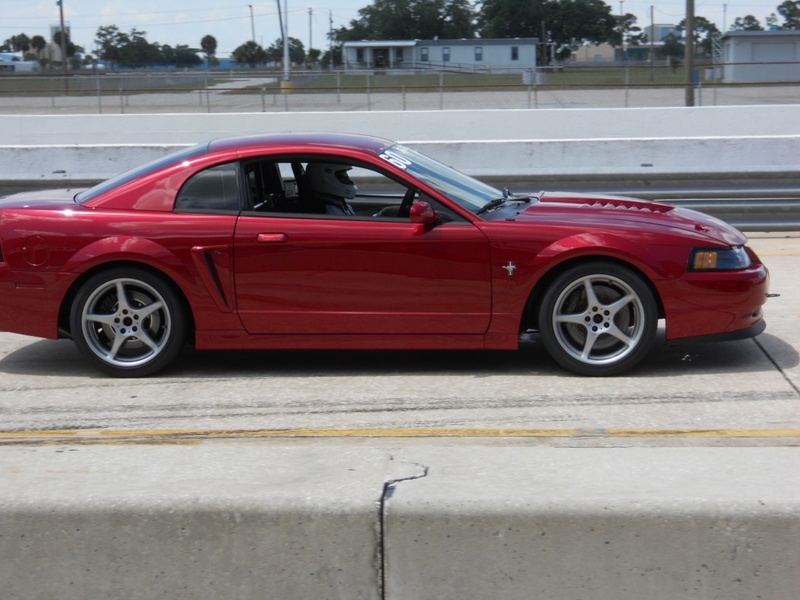 Be patient while the pictures load. 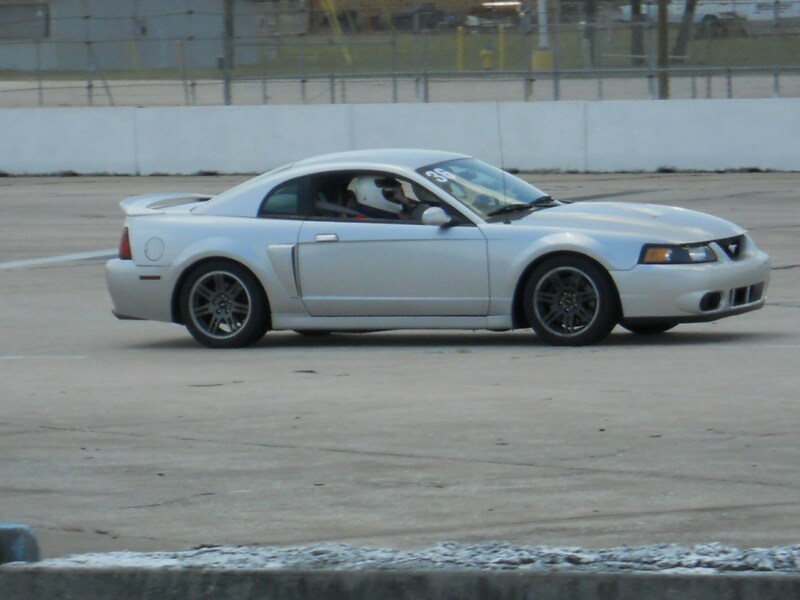 There are about 100 of them on each page. 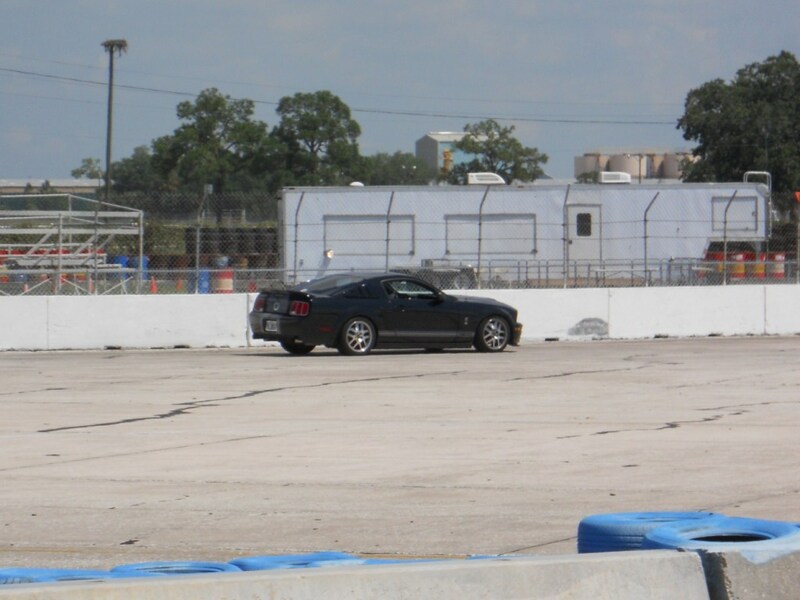 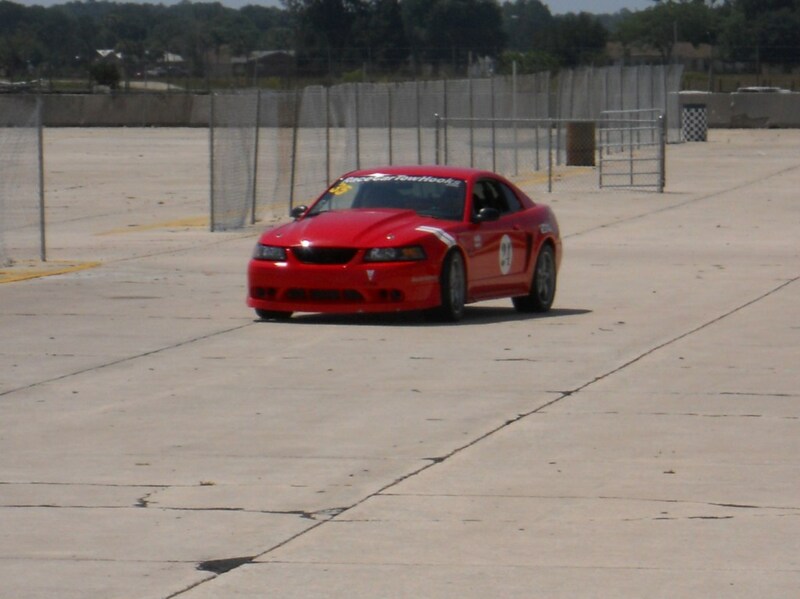 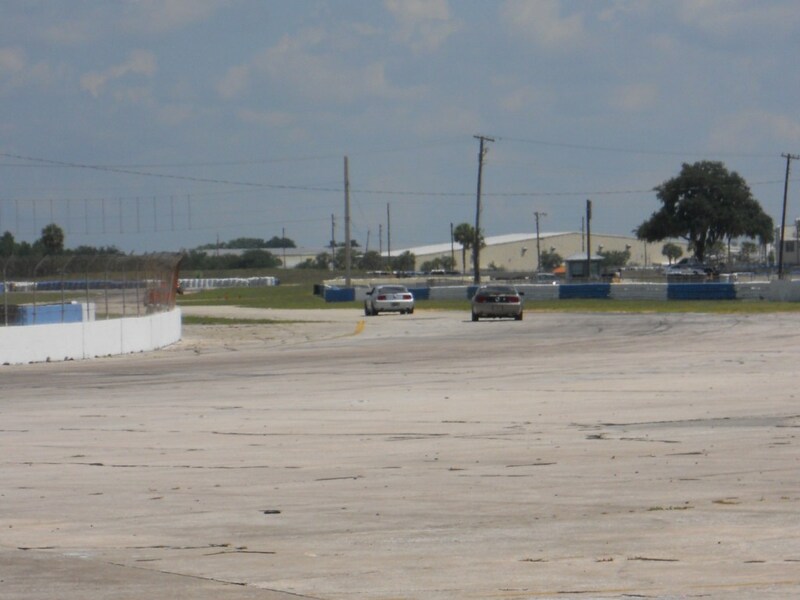 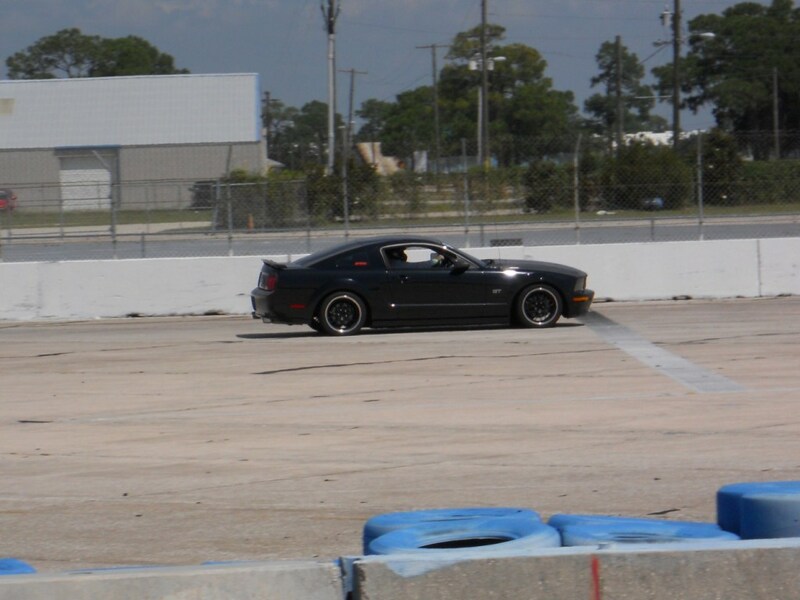 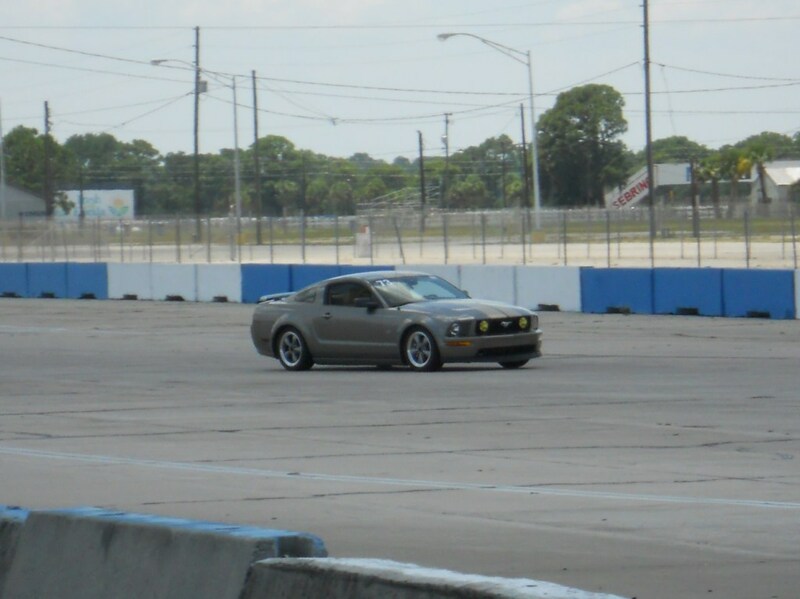 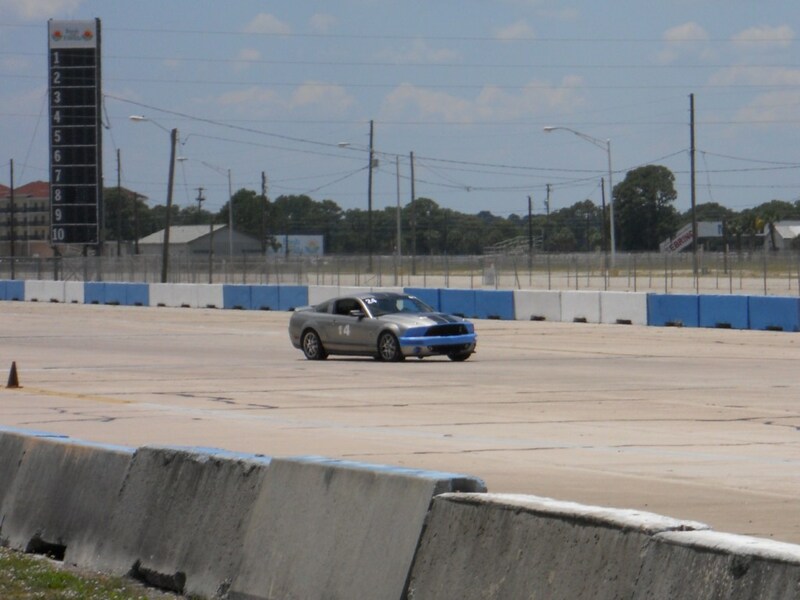 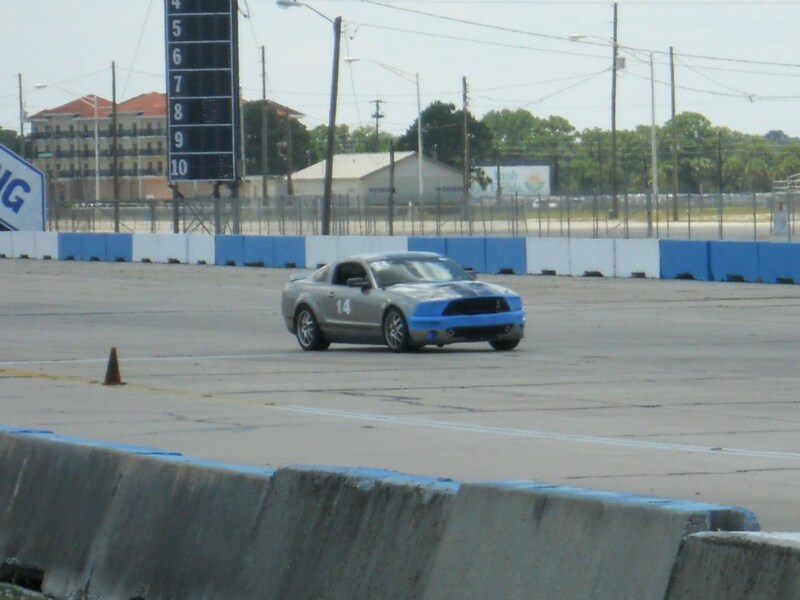 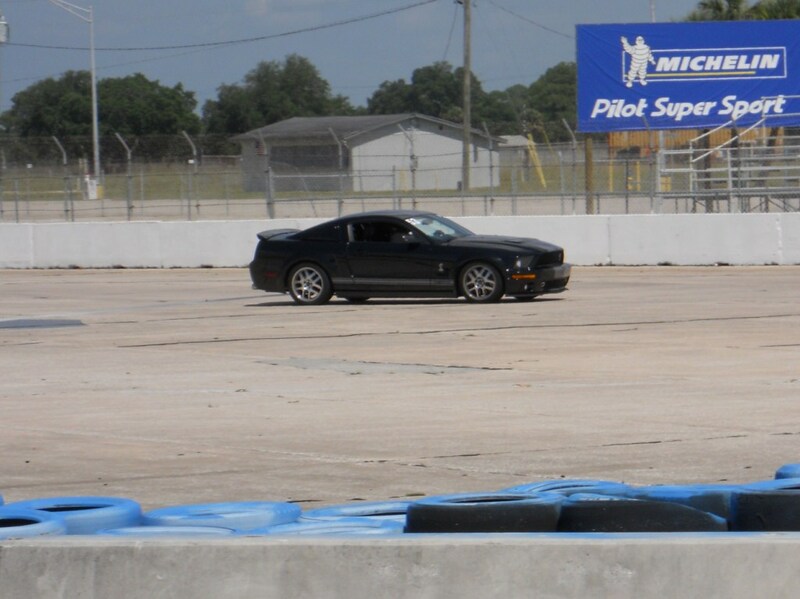 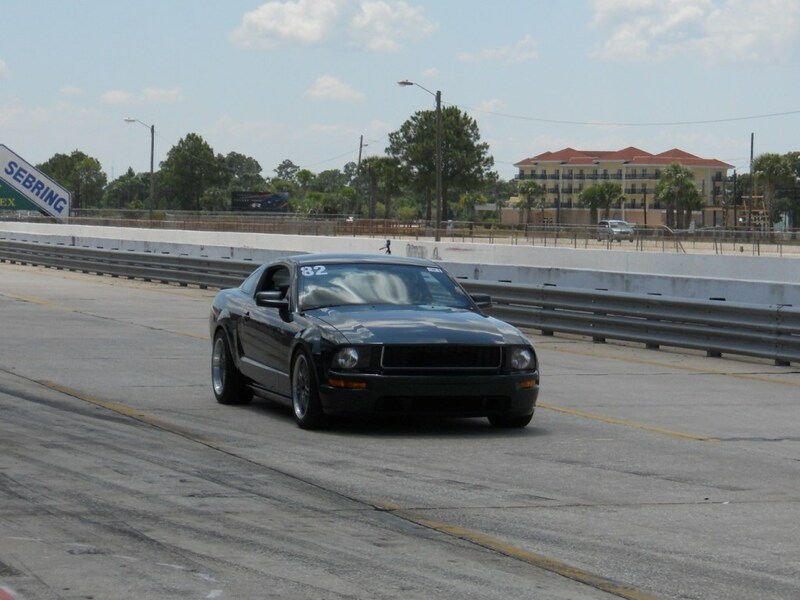 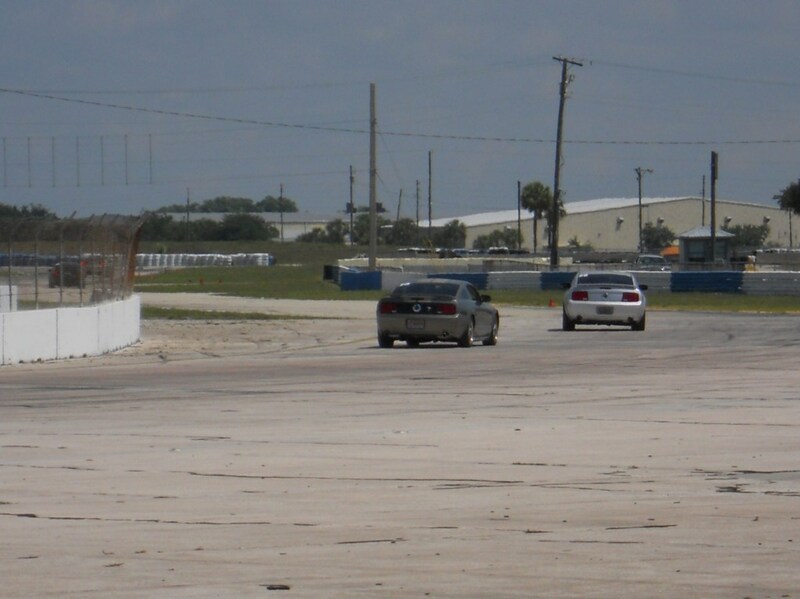 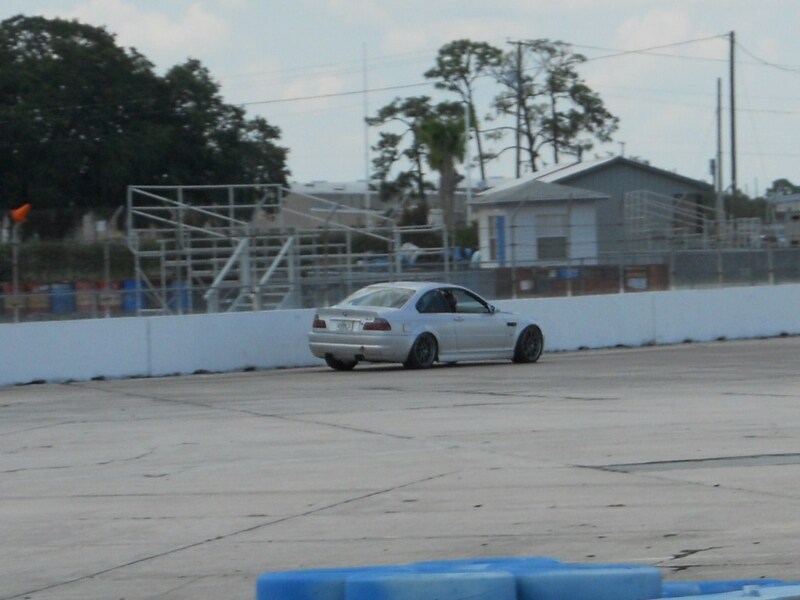 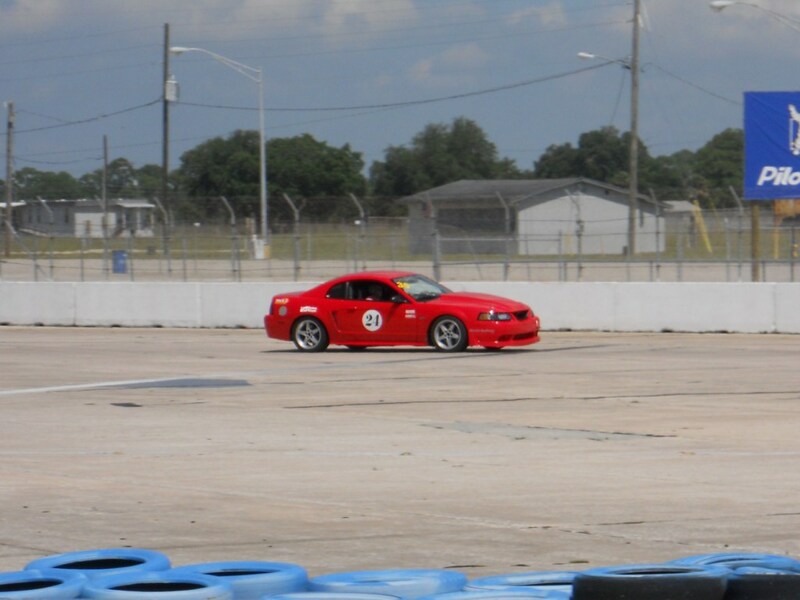 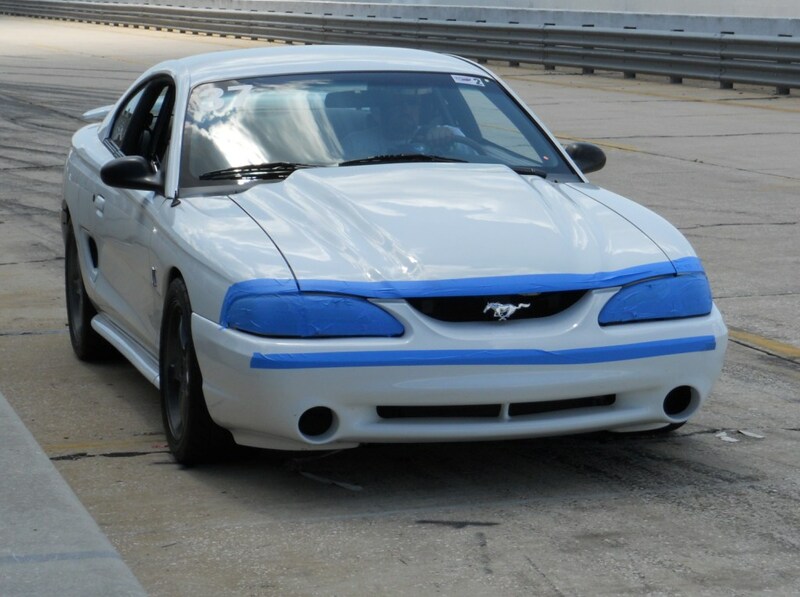 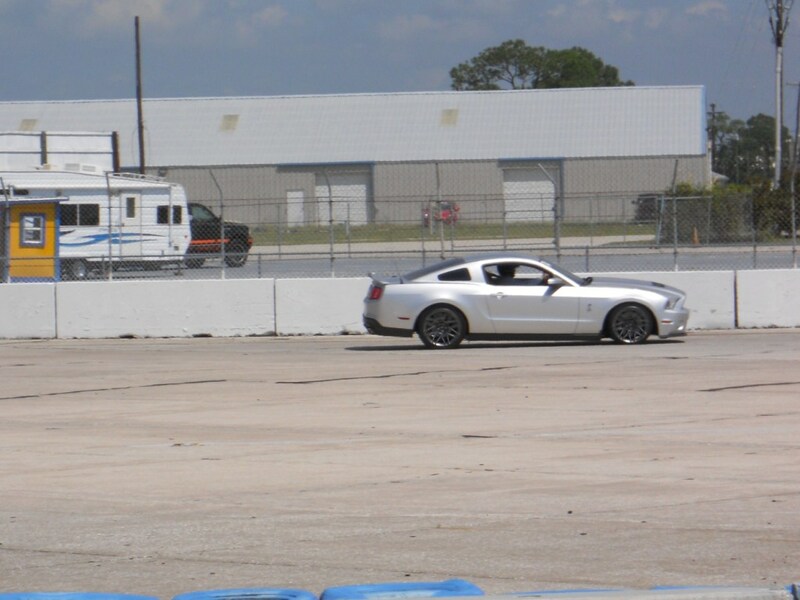 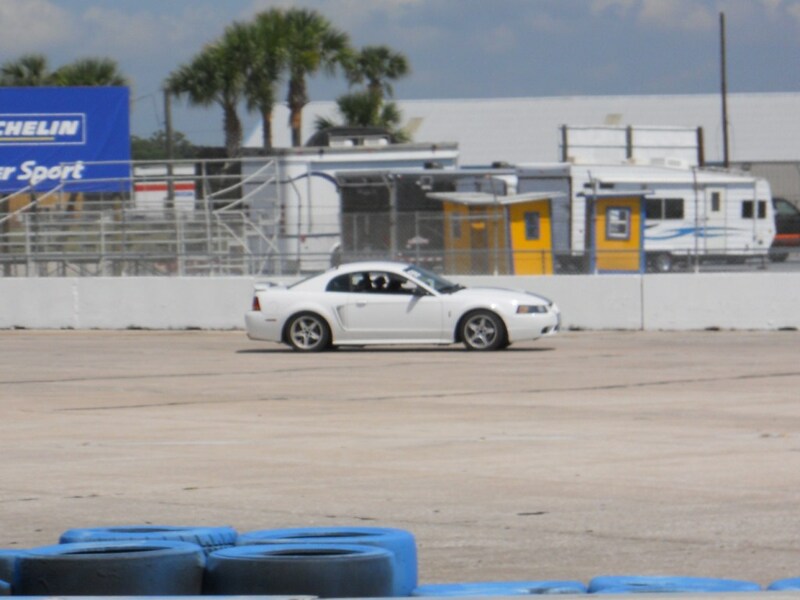 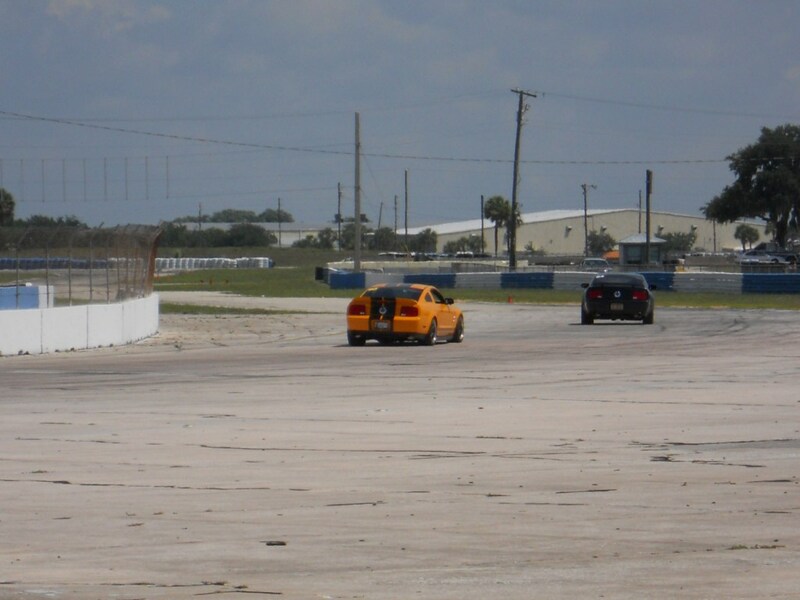 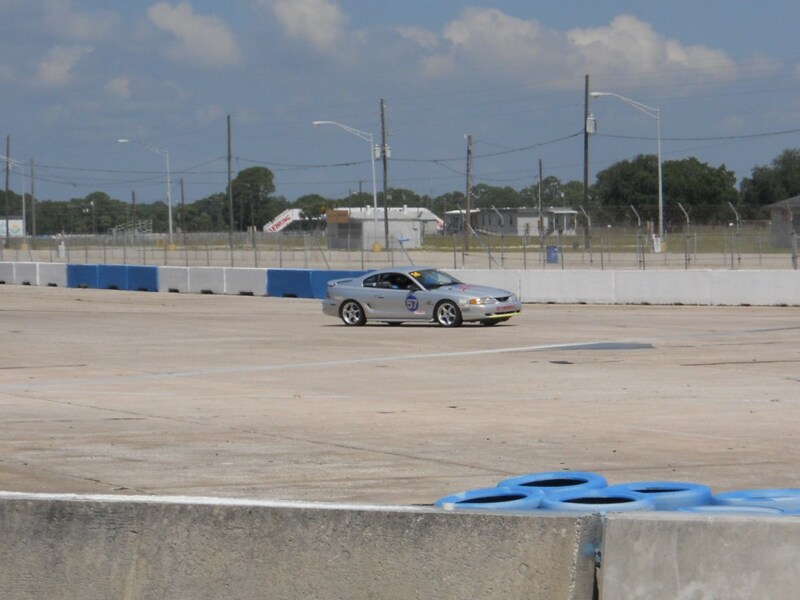 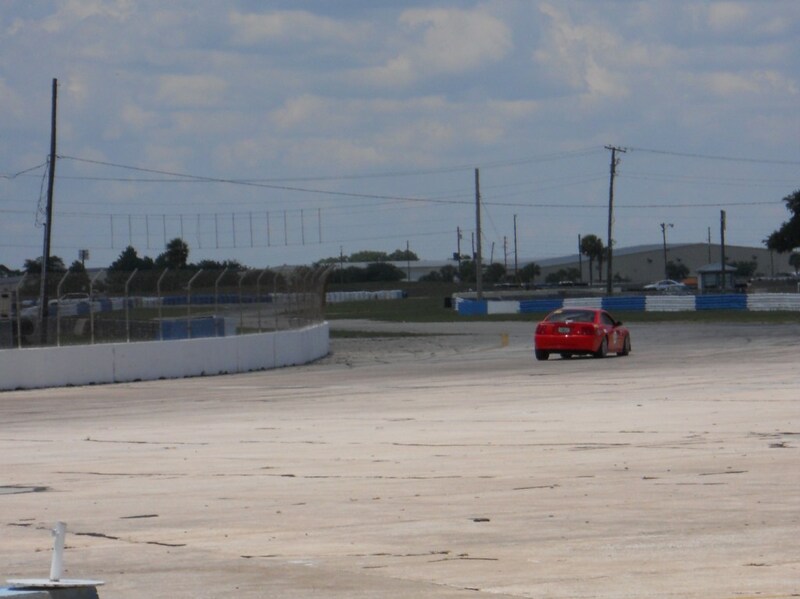 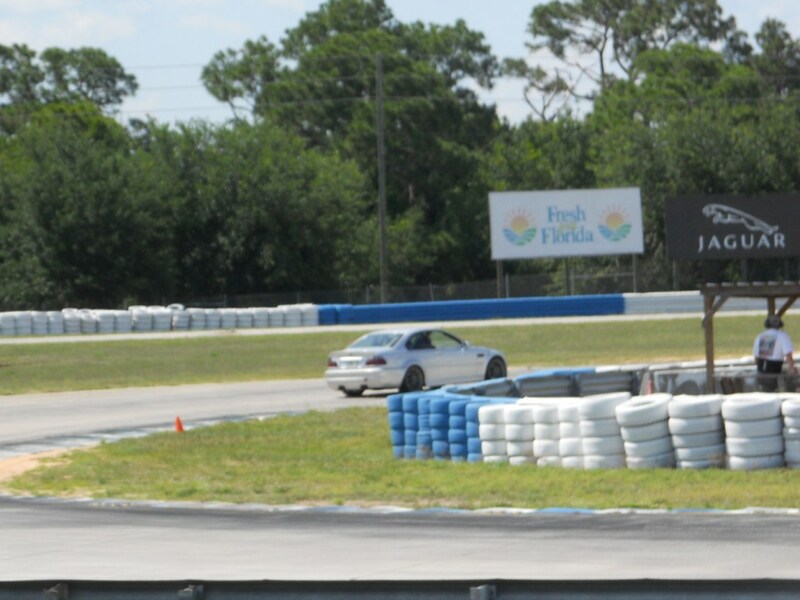 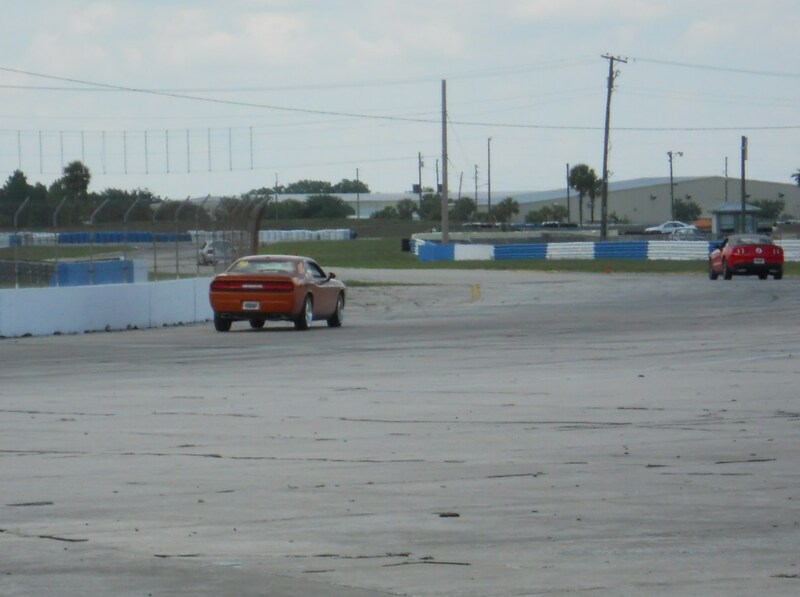 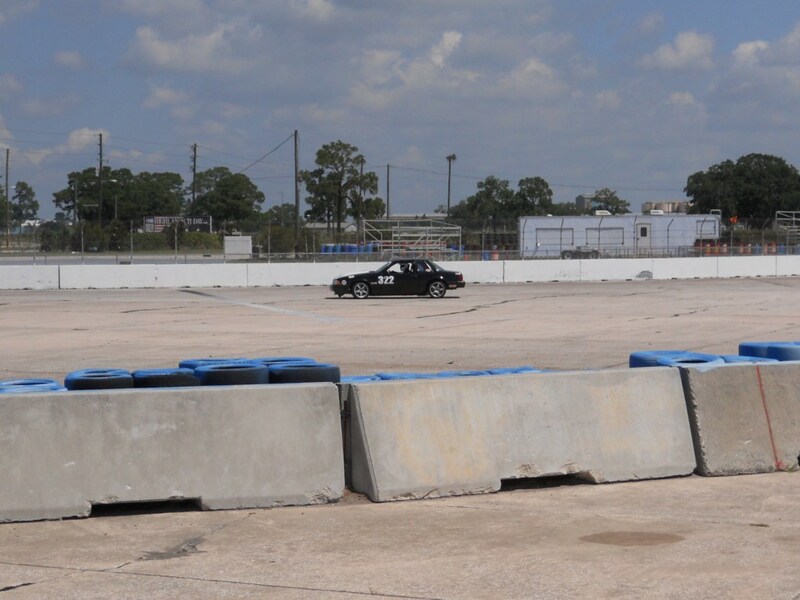 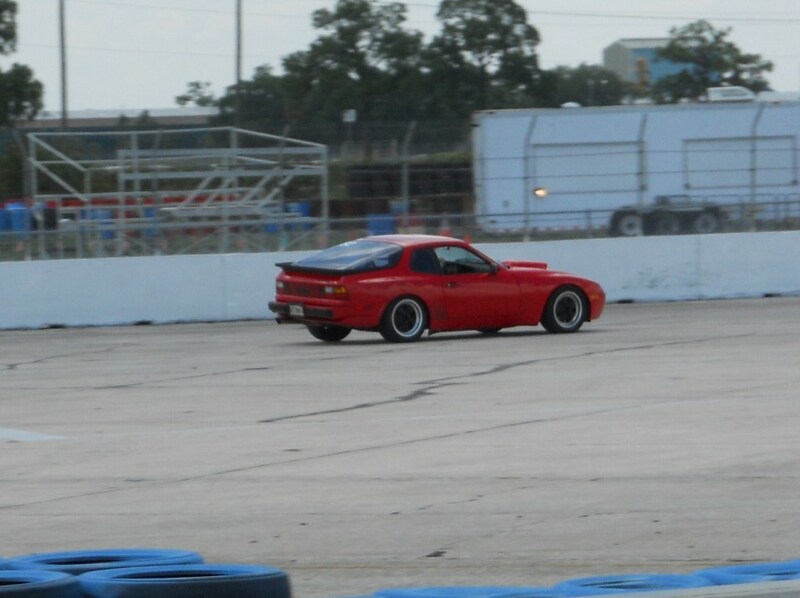 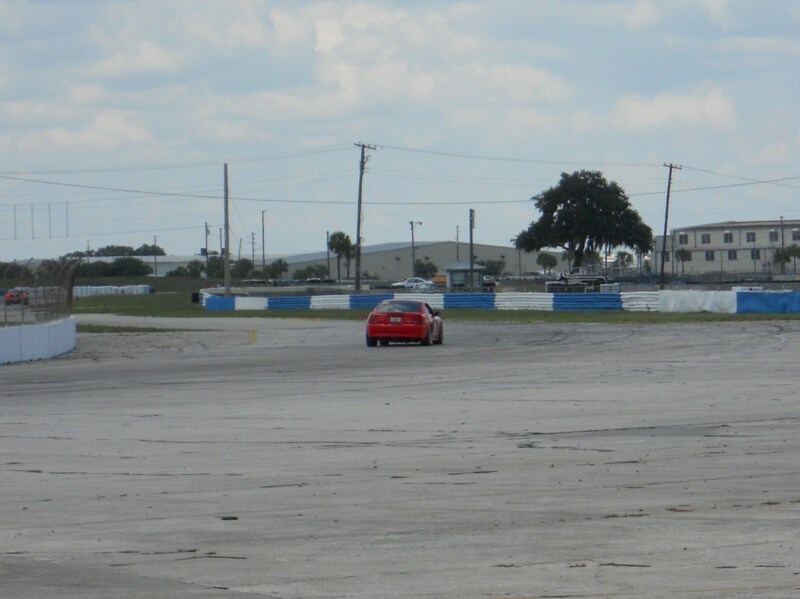 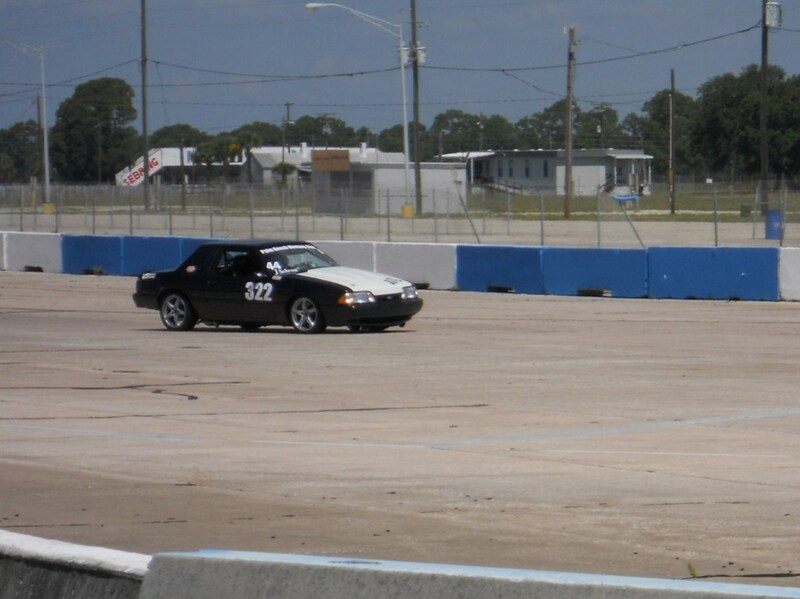 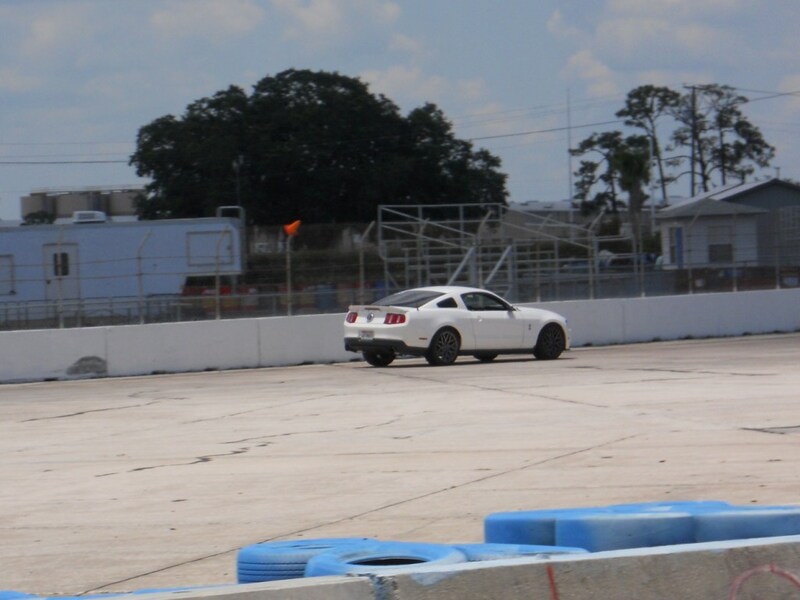 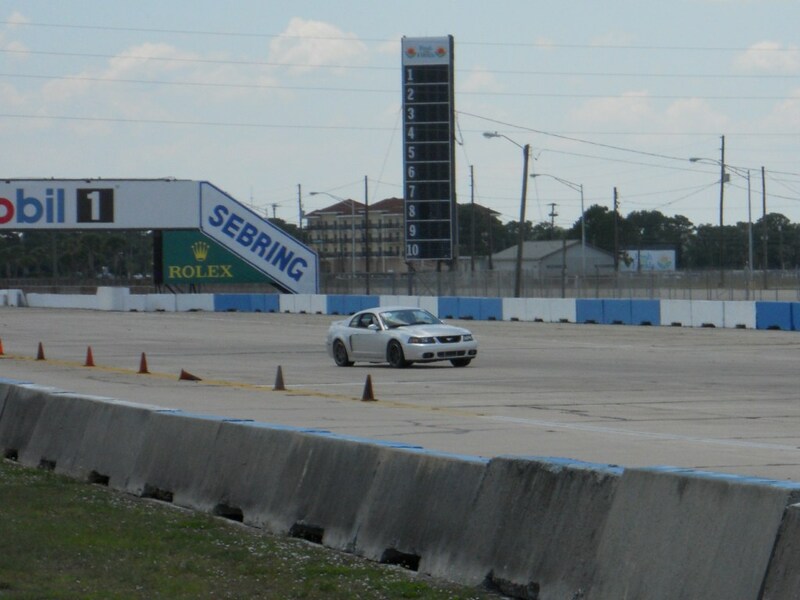 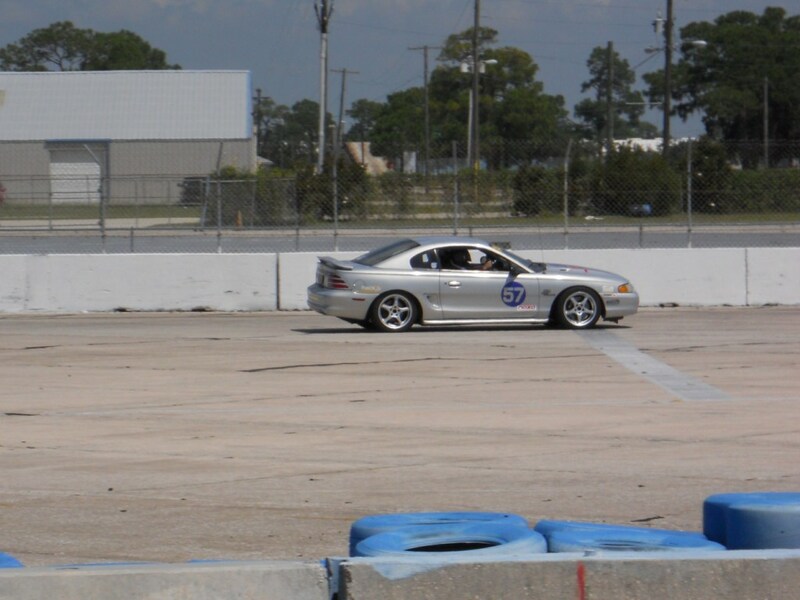 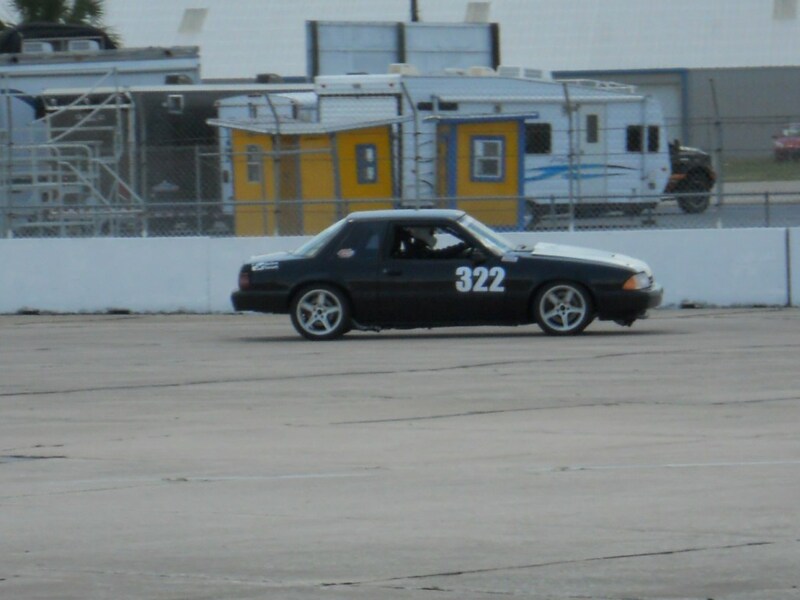 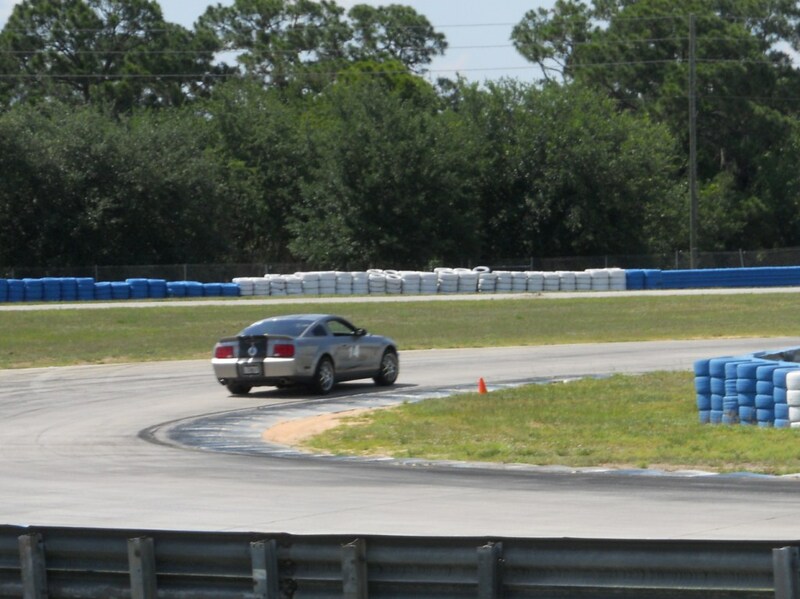 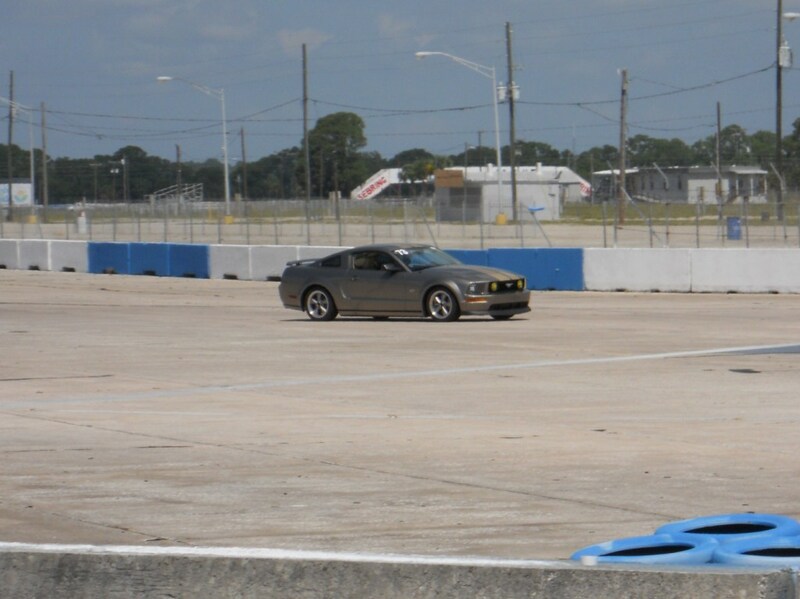 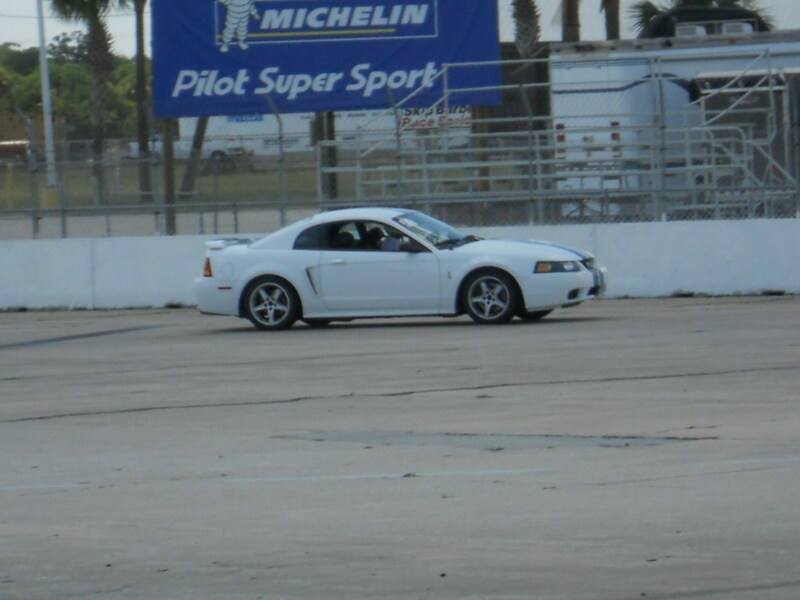 Here is PBMC member Justin and his 1988 Mustang Coupe trying a new line in Turn 1. 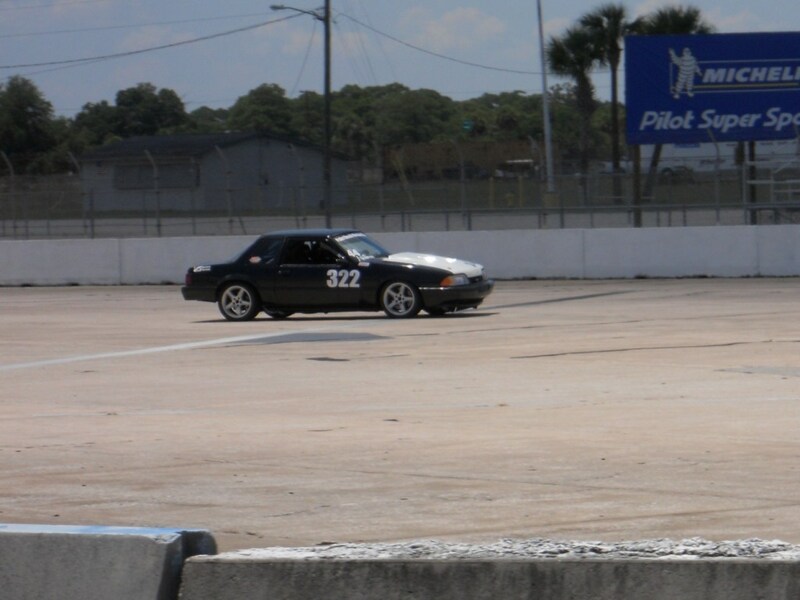 Last Modified: June 1st, 2011.